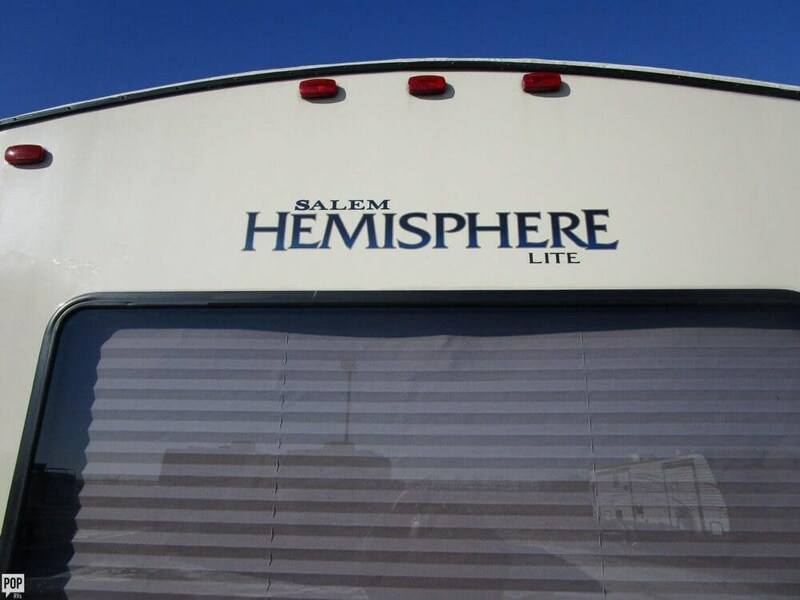 Hemisphere Lite. 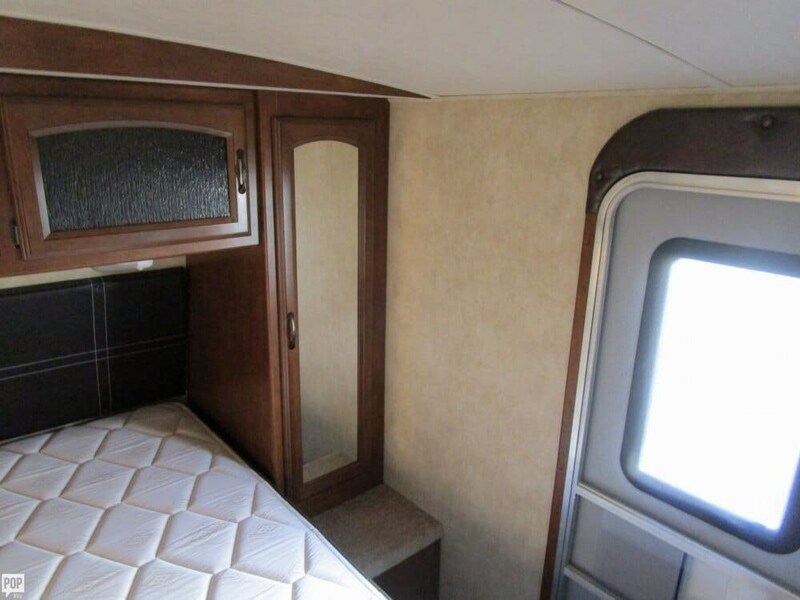 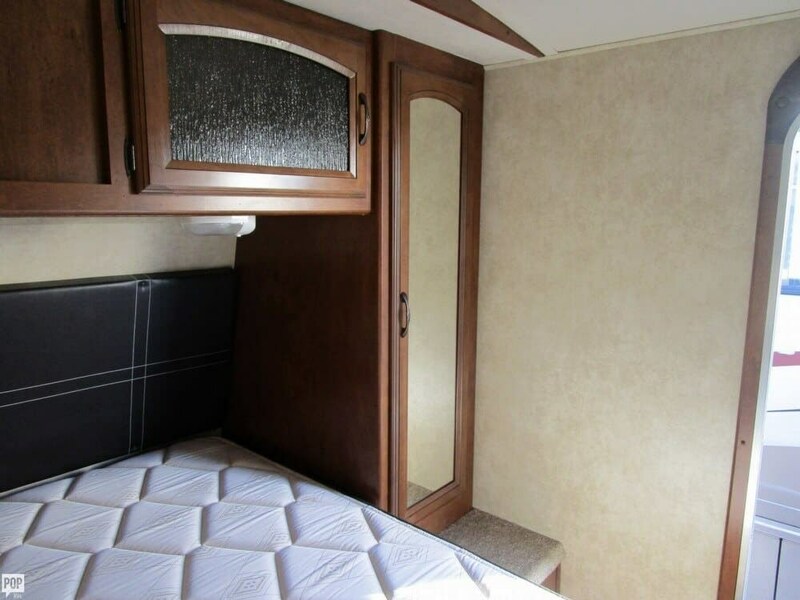 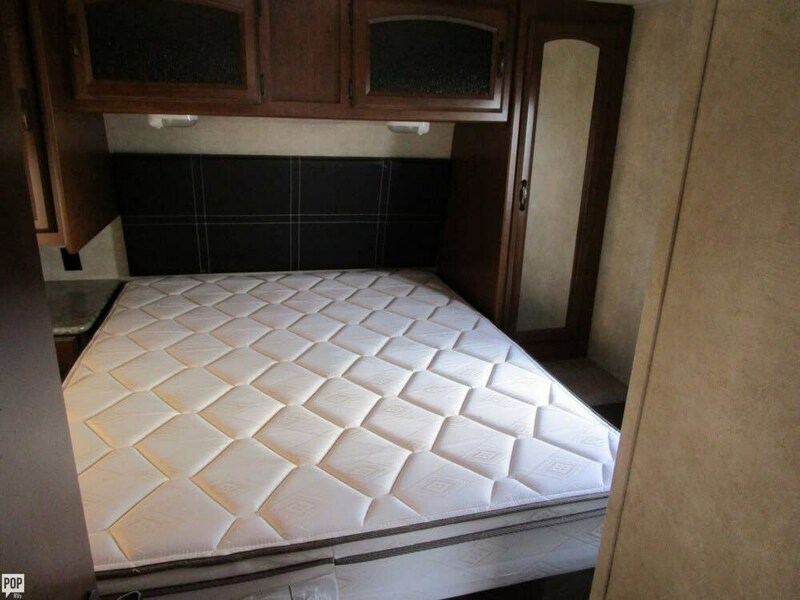 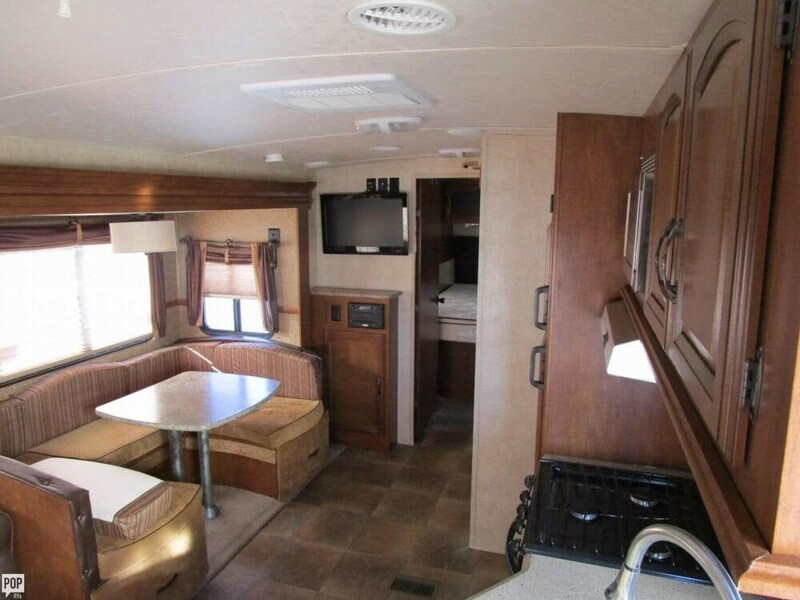 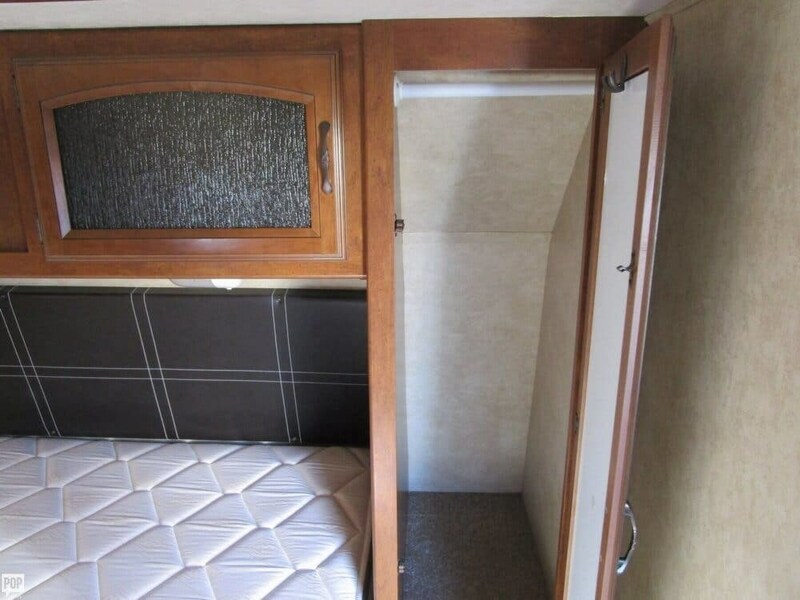 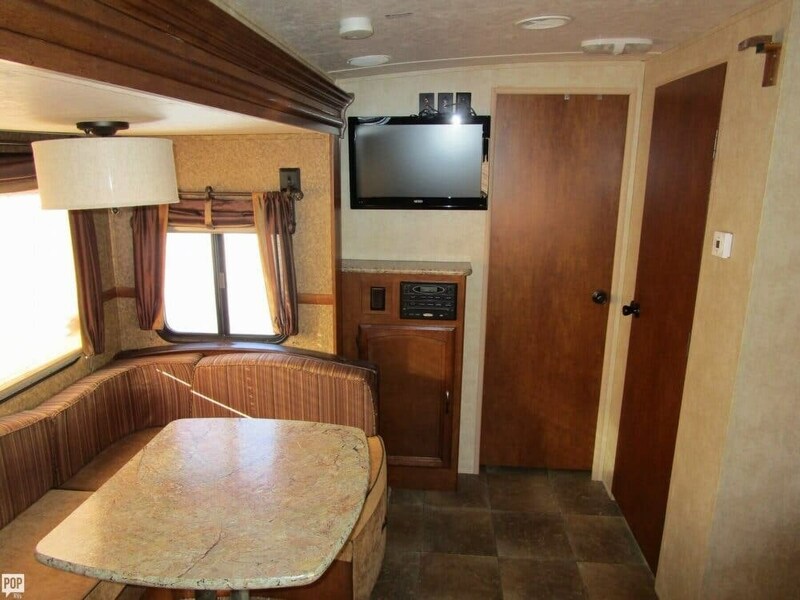 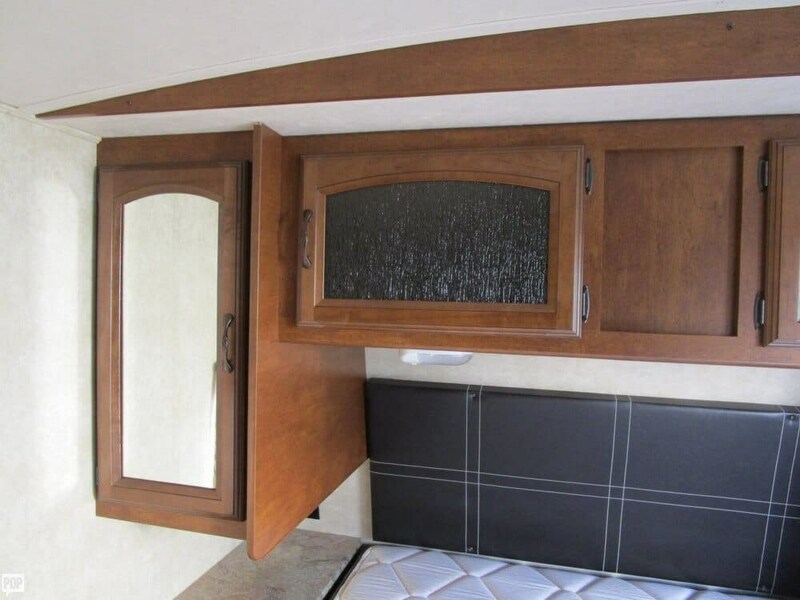 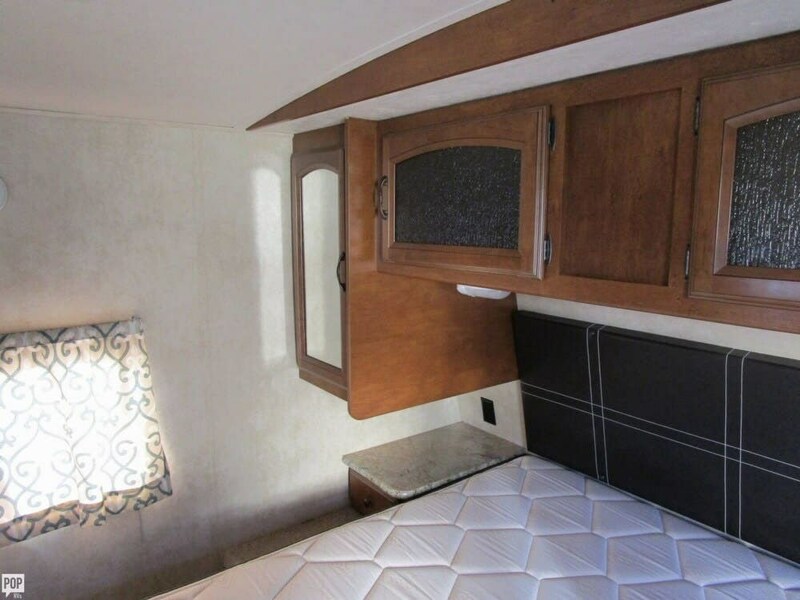 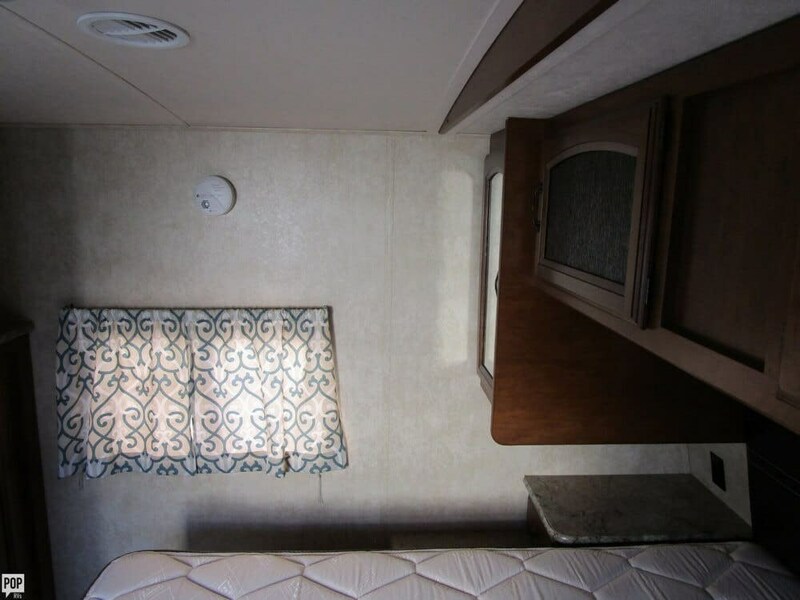 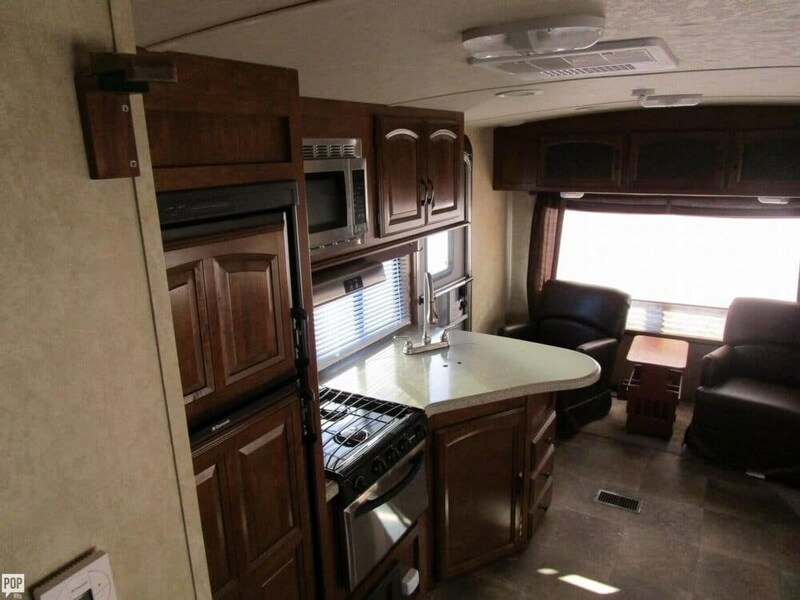 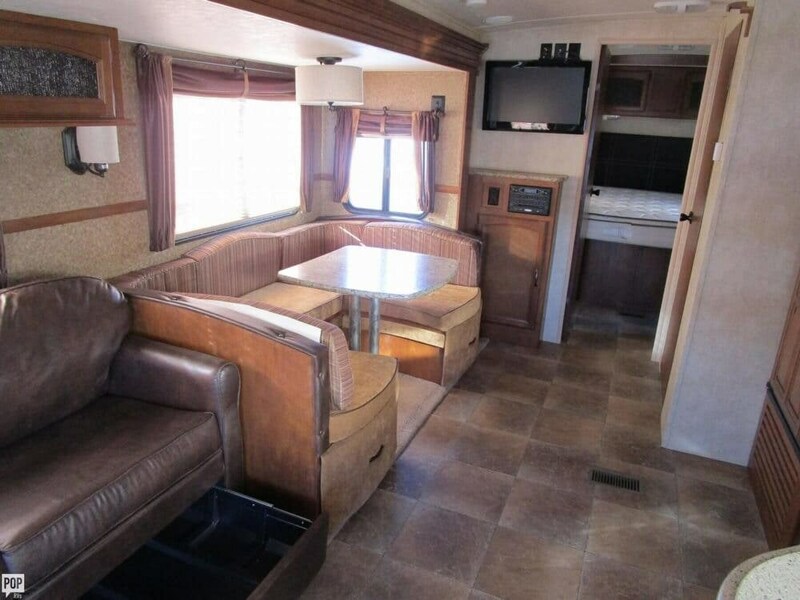 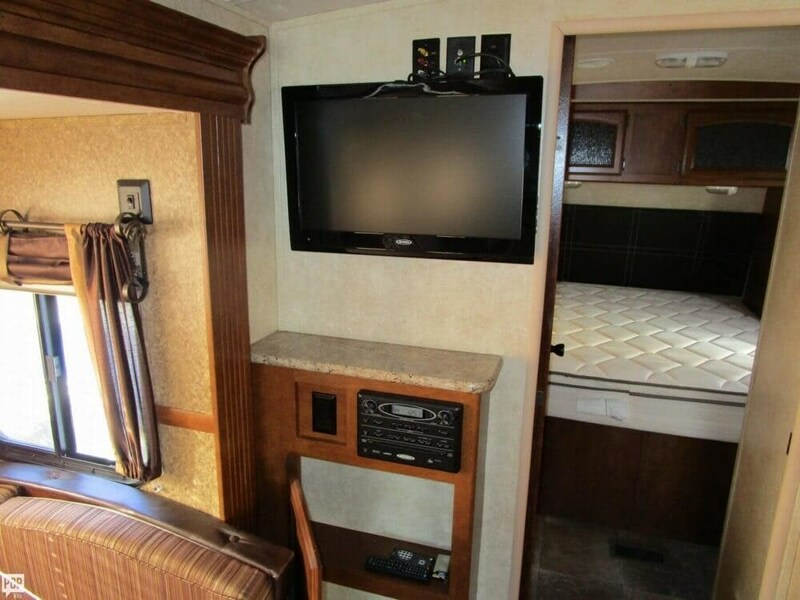 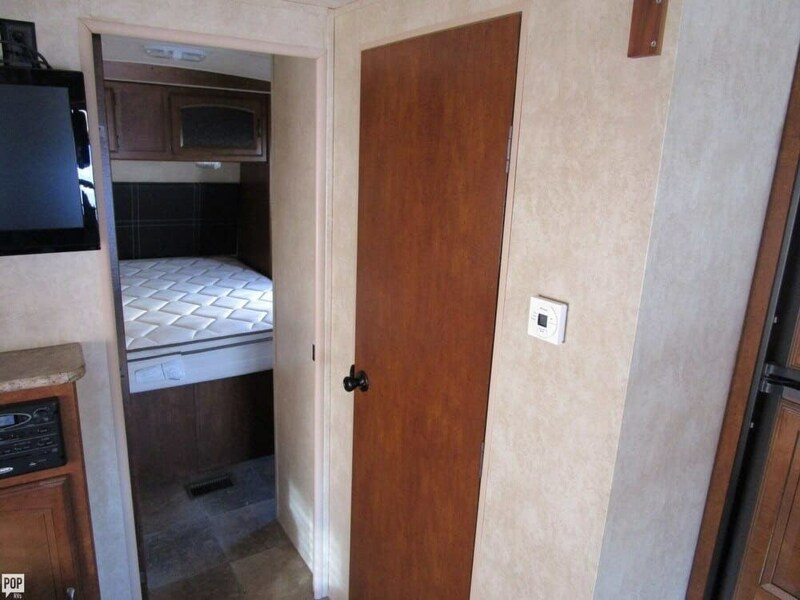 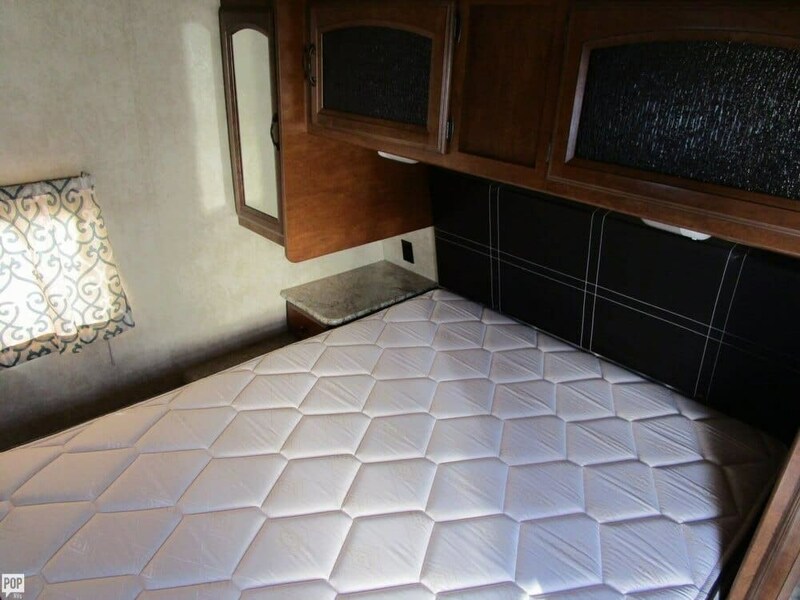 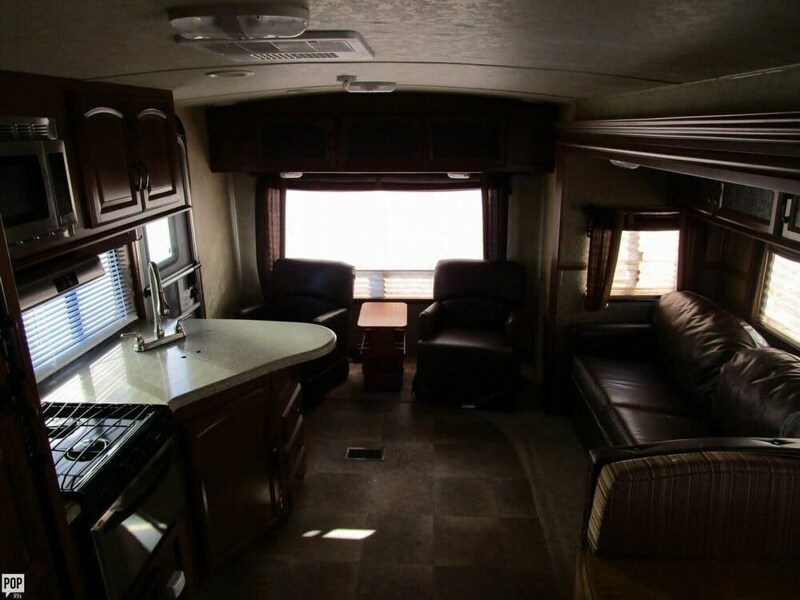 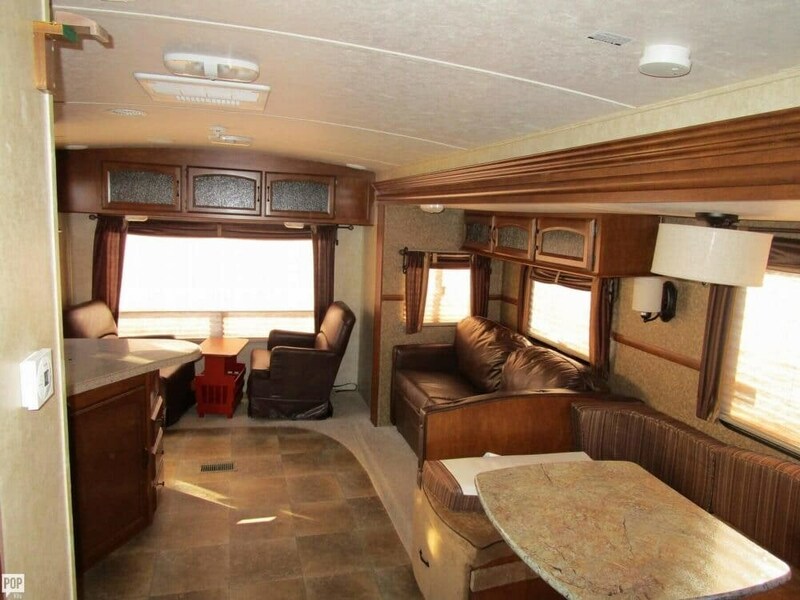 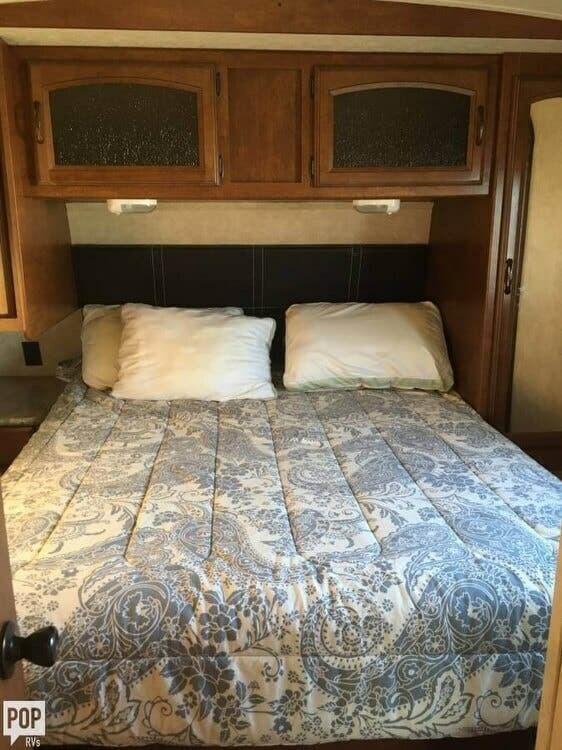 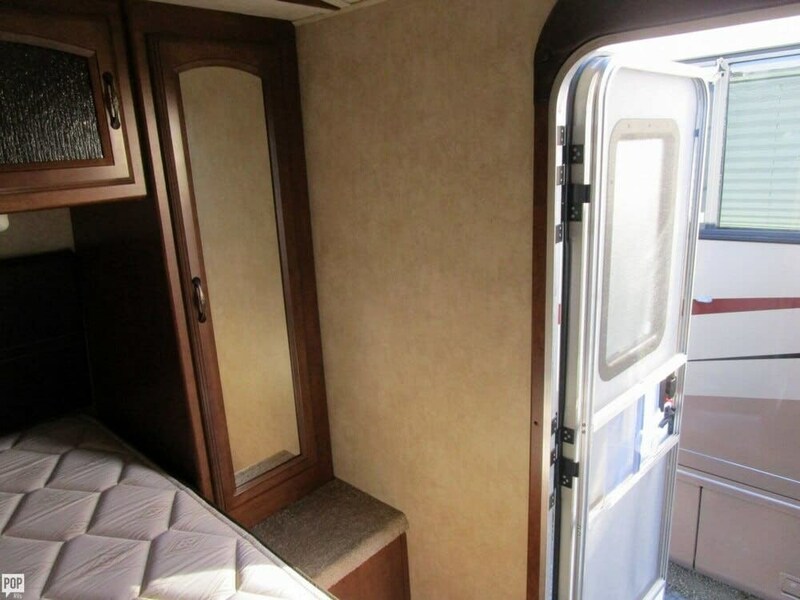 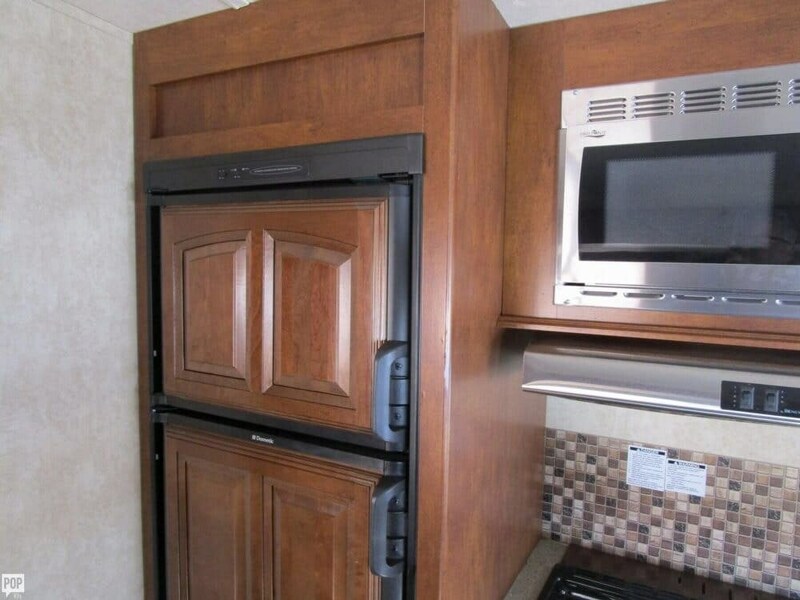 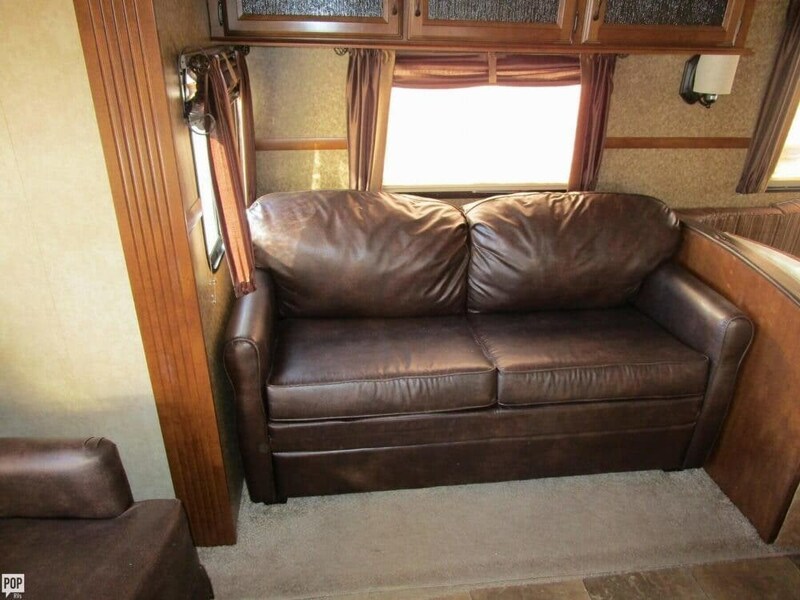 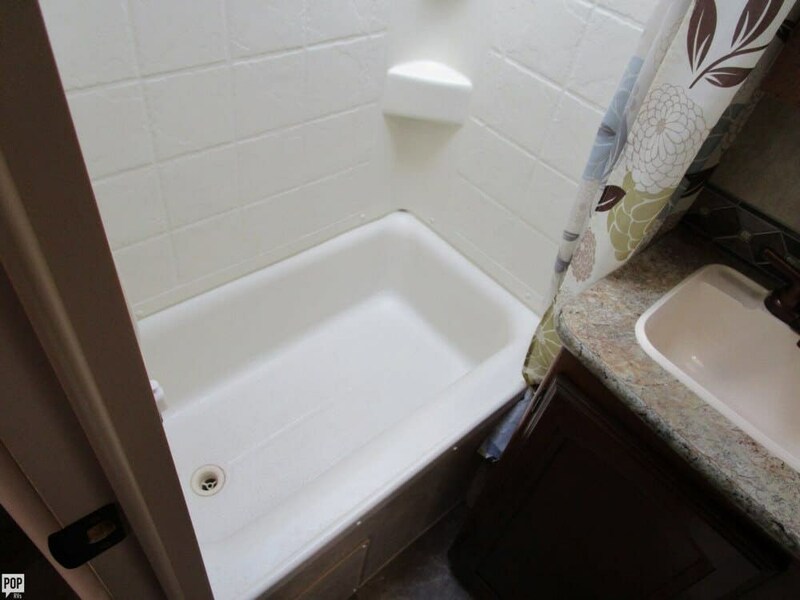 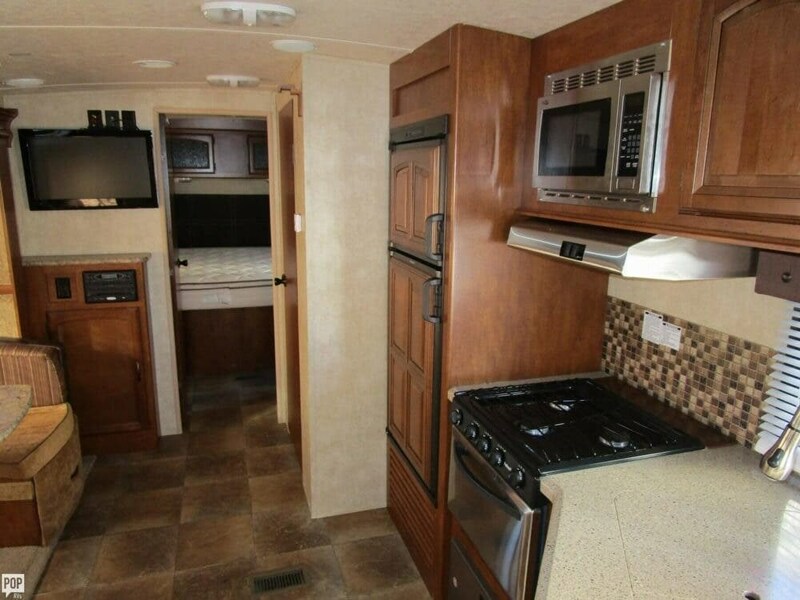 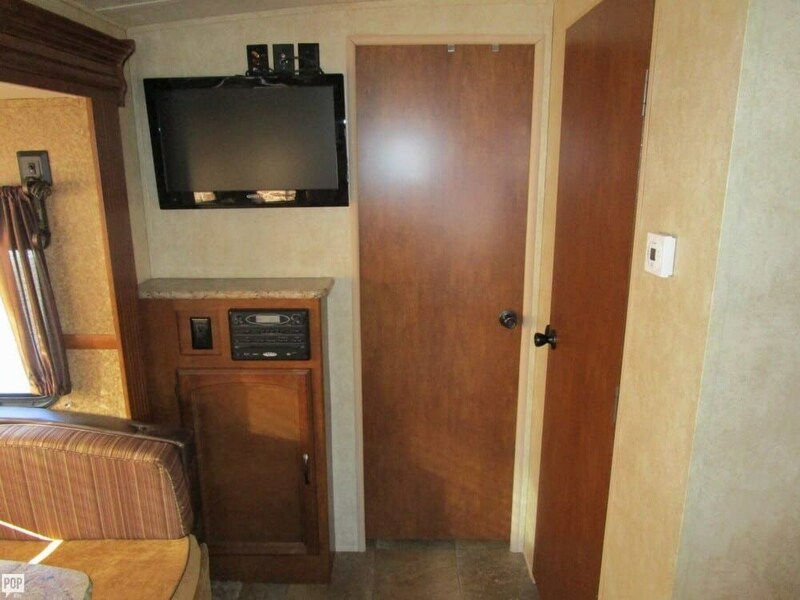 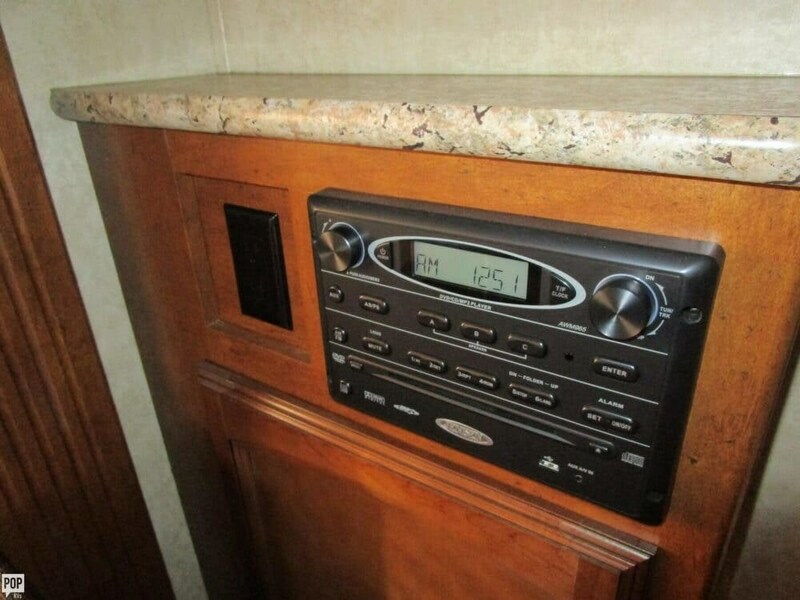 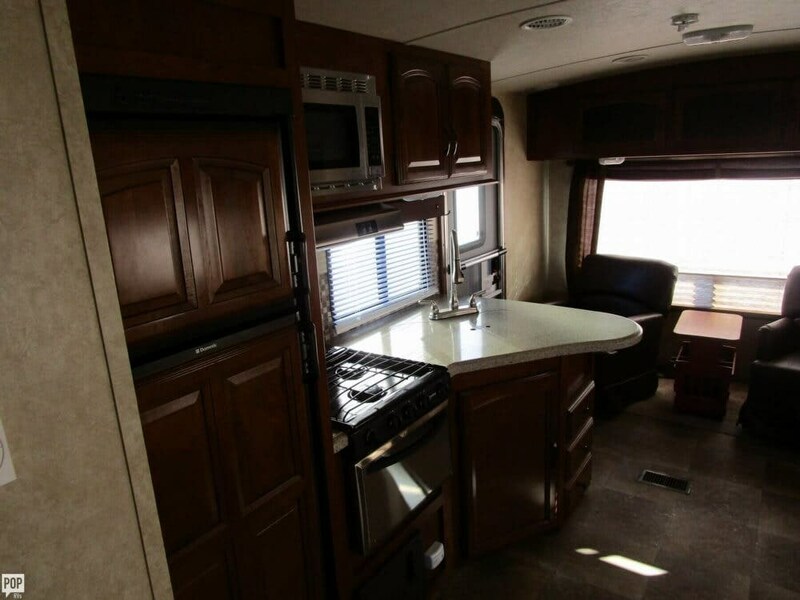 Model 262 RL, sleeps 5-6, queen bed in master bedroom with separate entrance door. 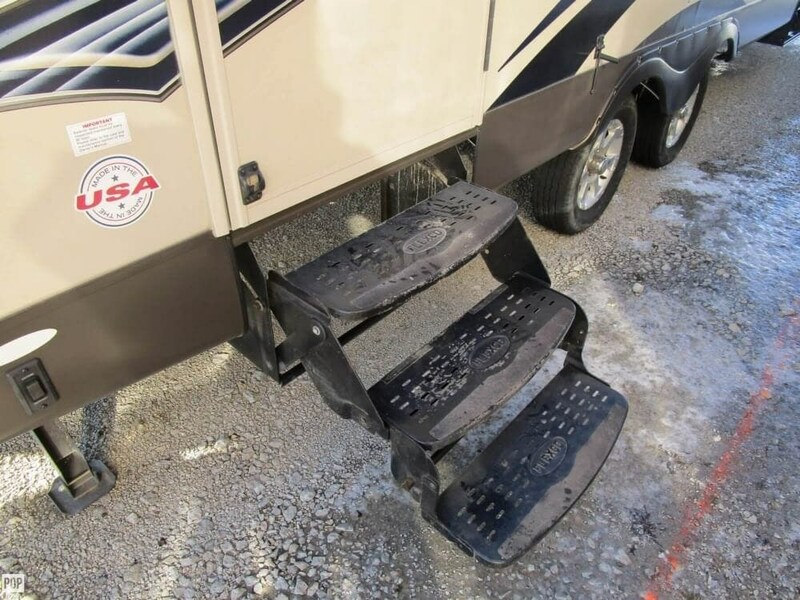 Big slide-out! 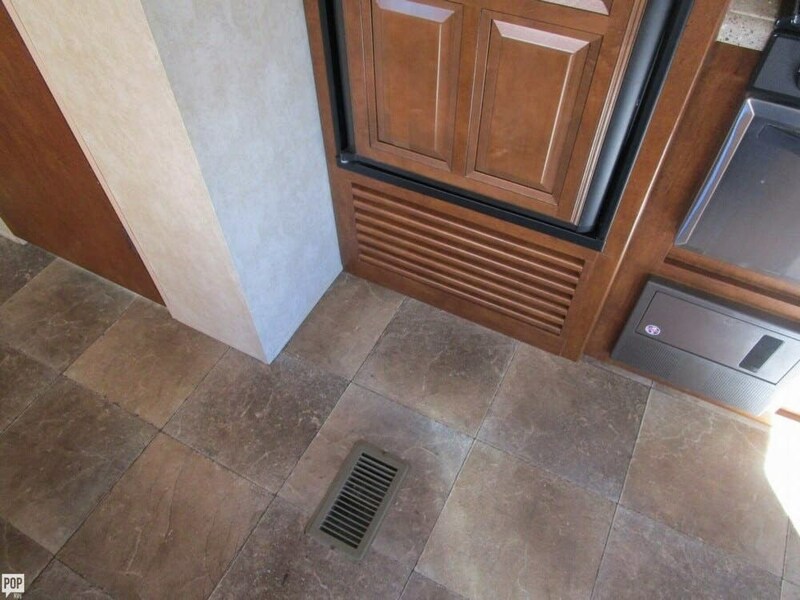 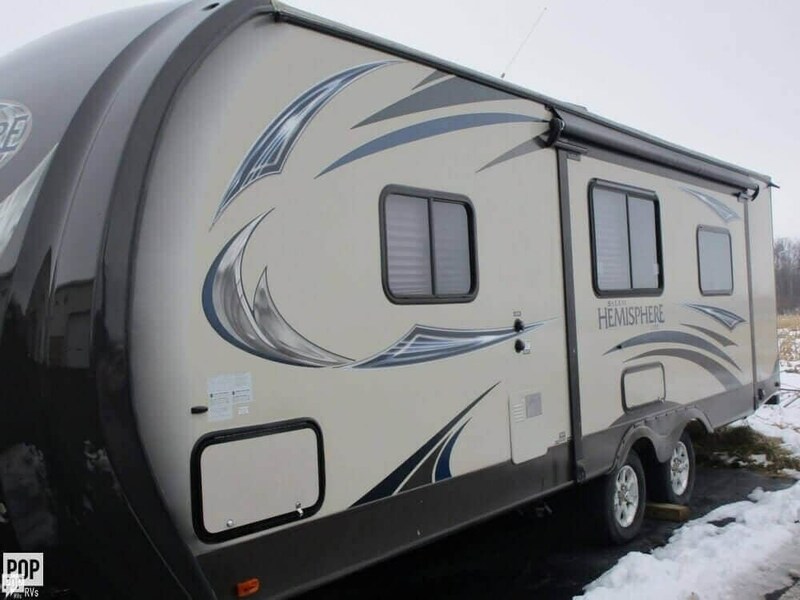 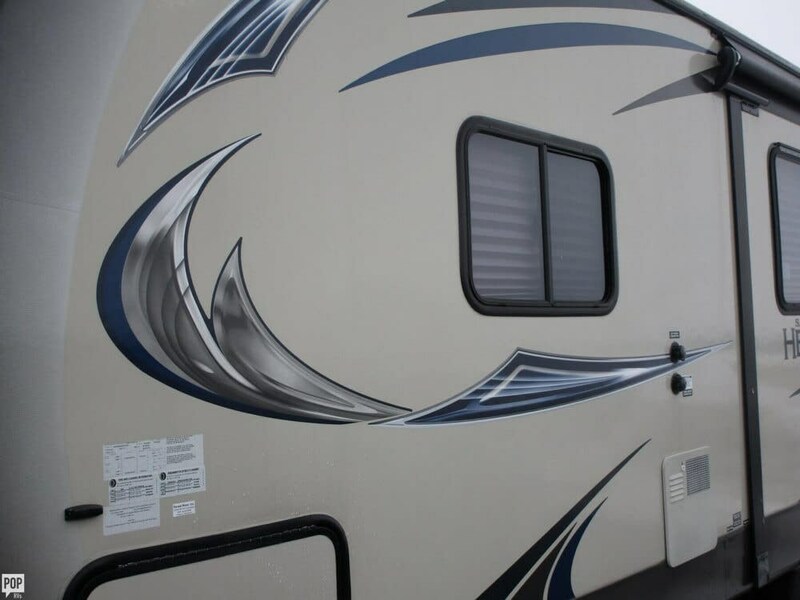 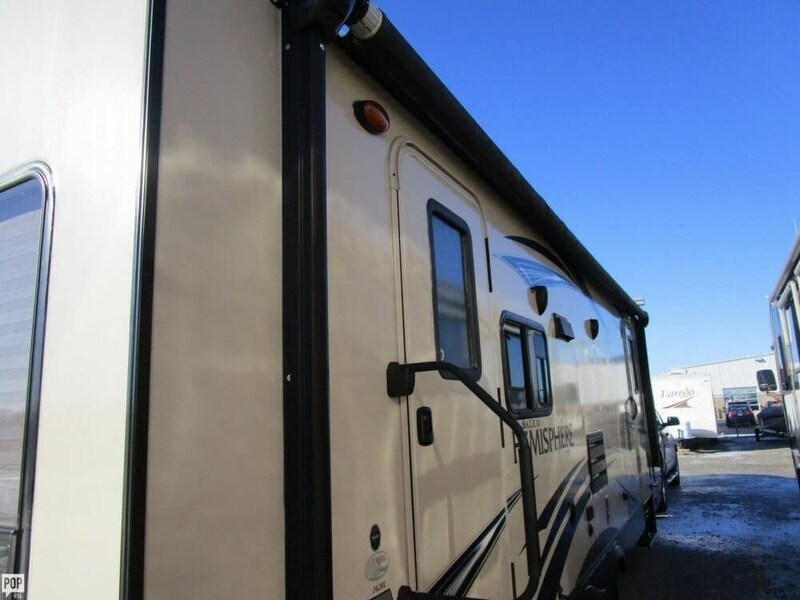 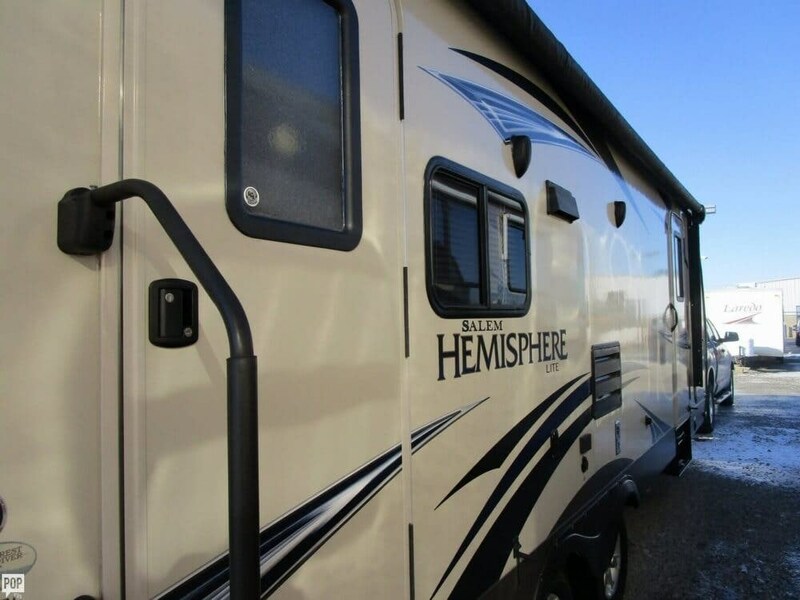 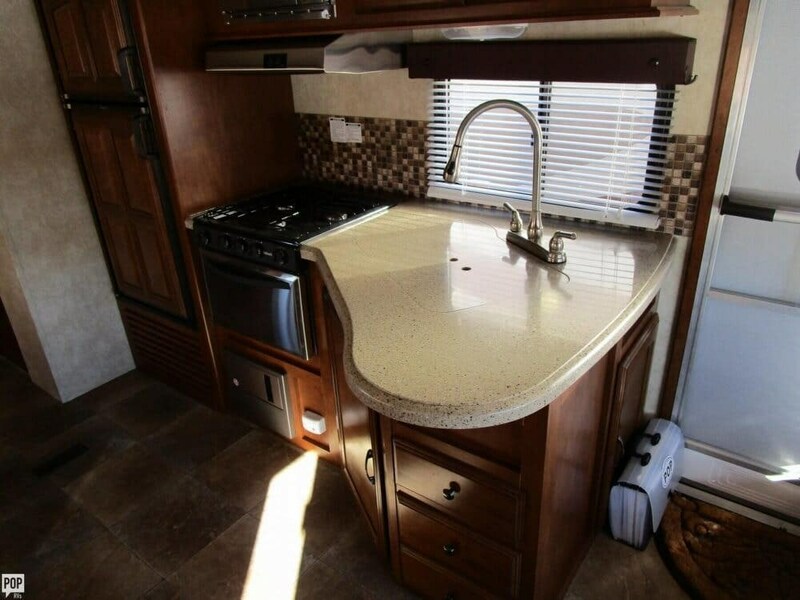 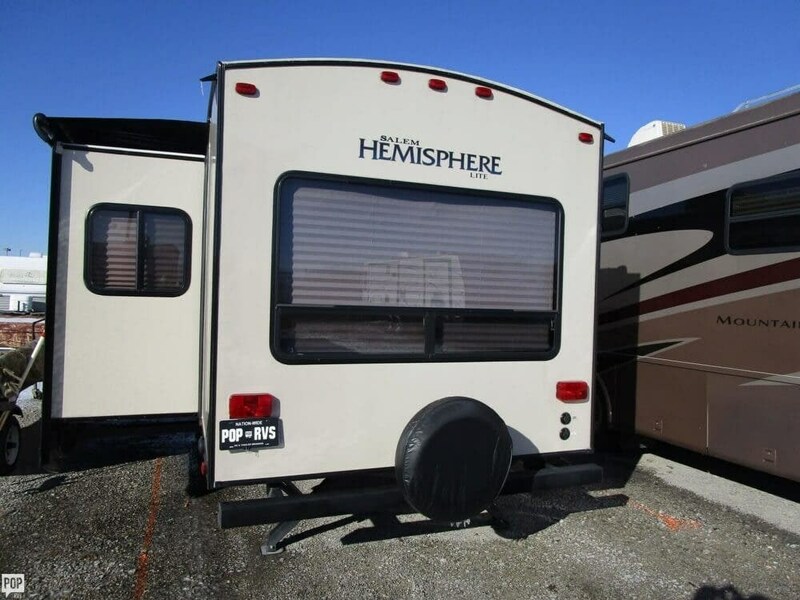 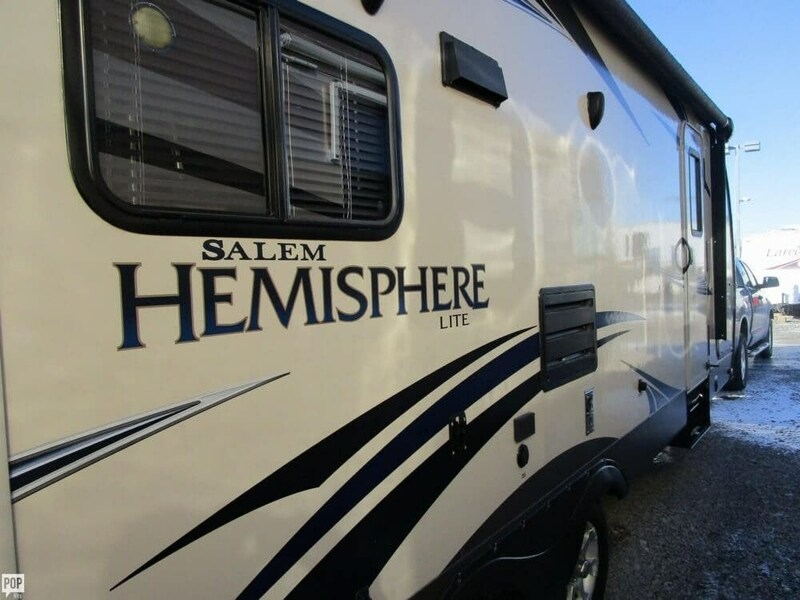 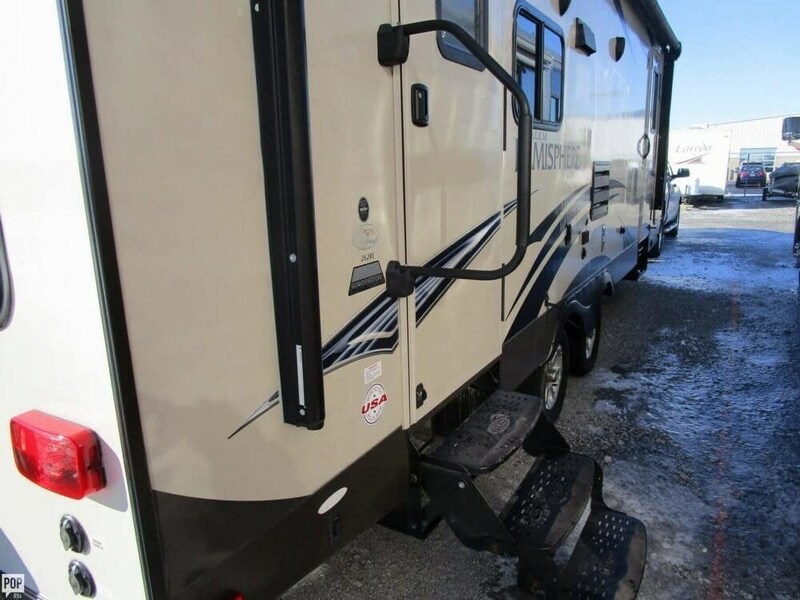 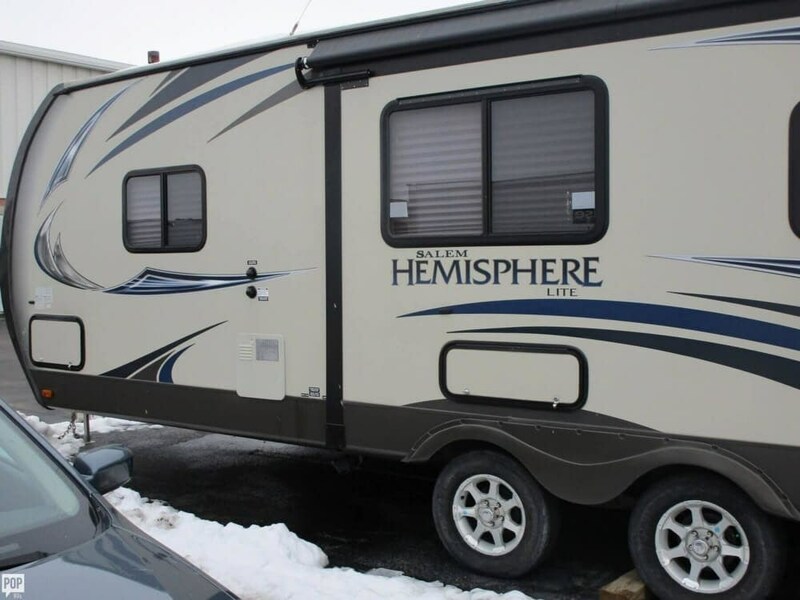 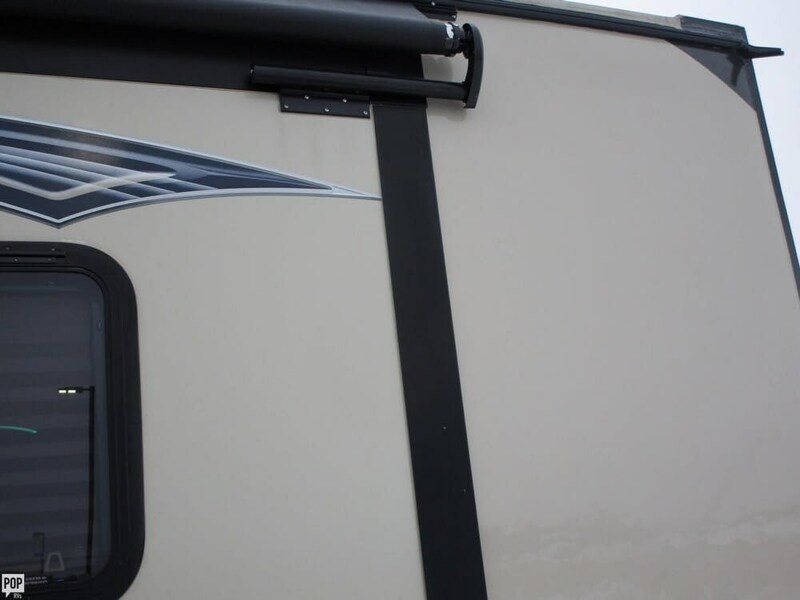 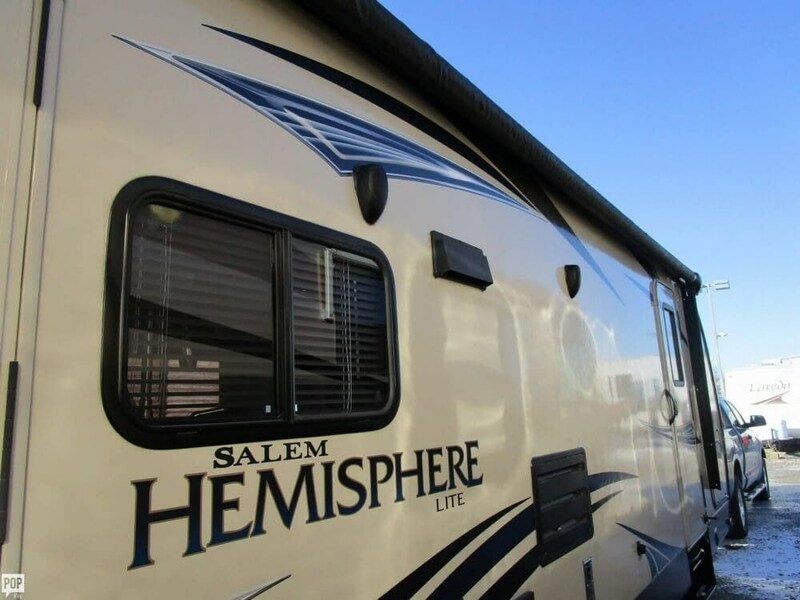 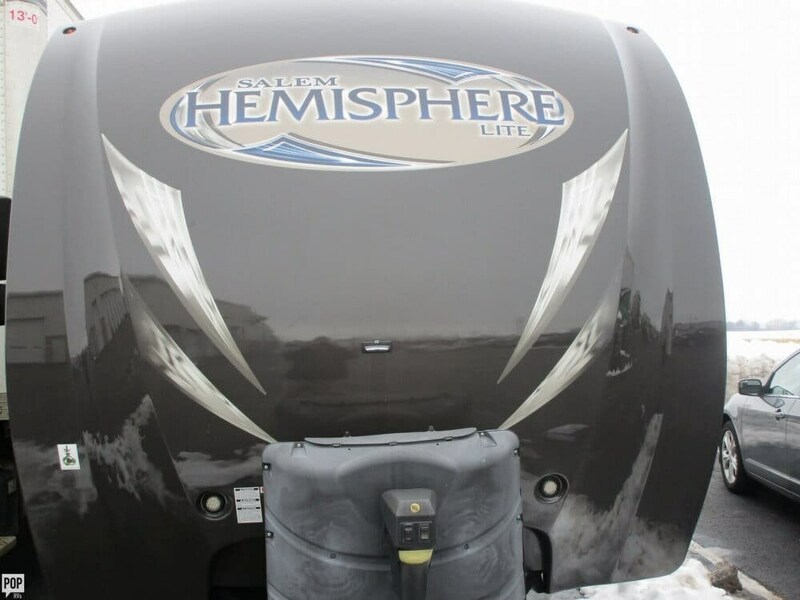 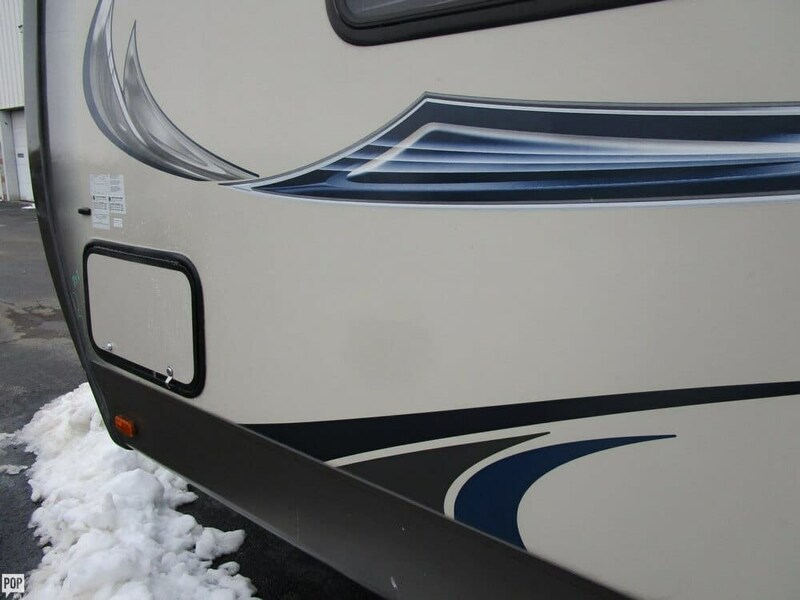 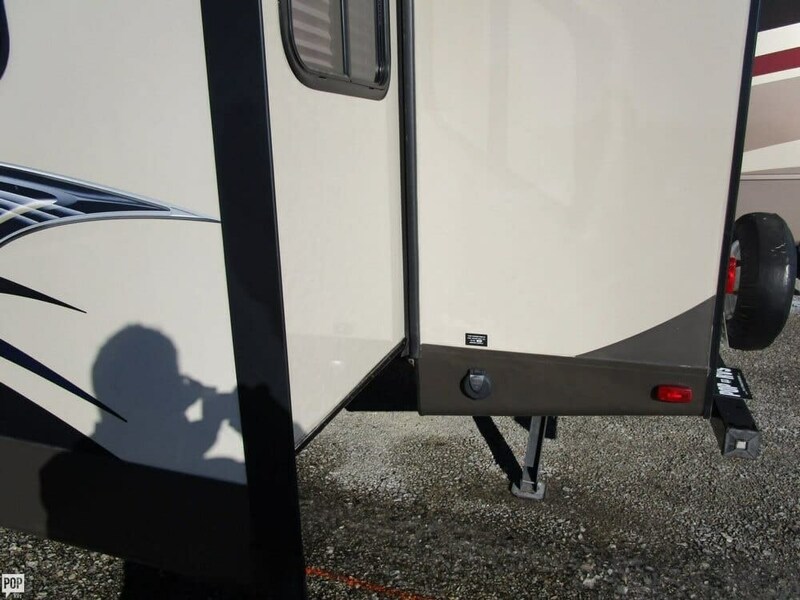 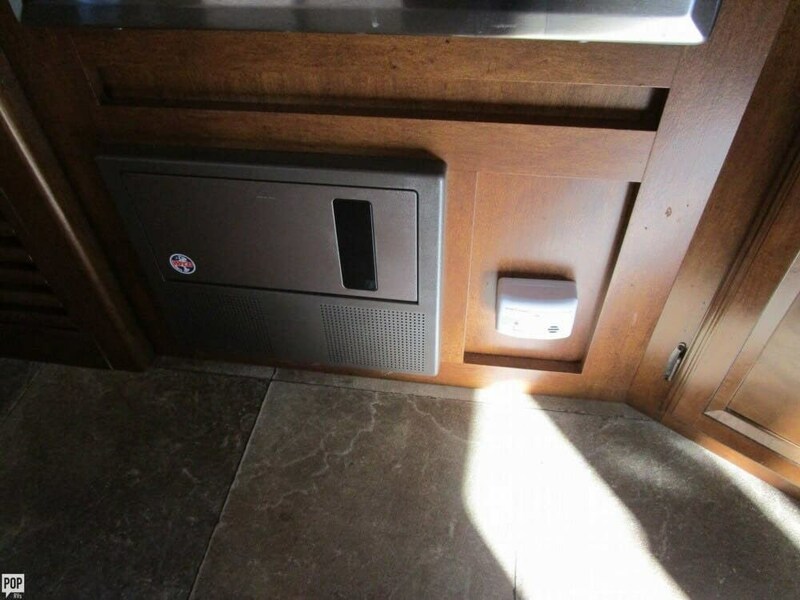 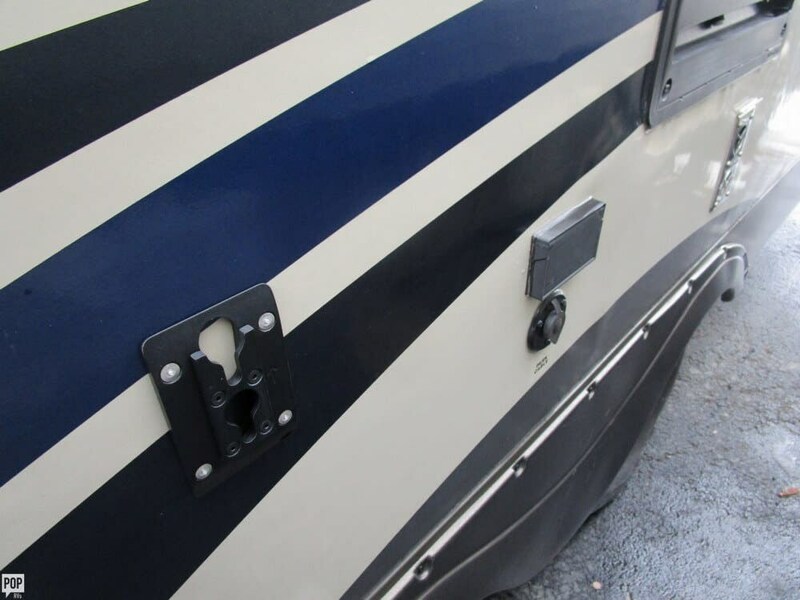 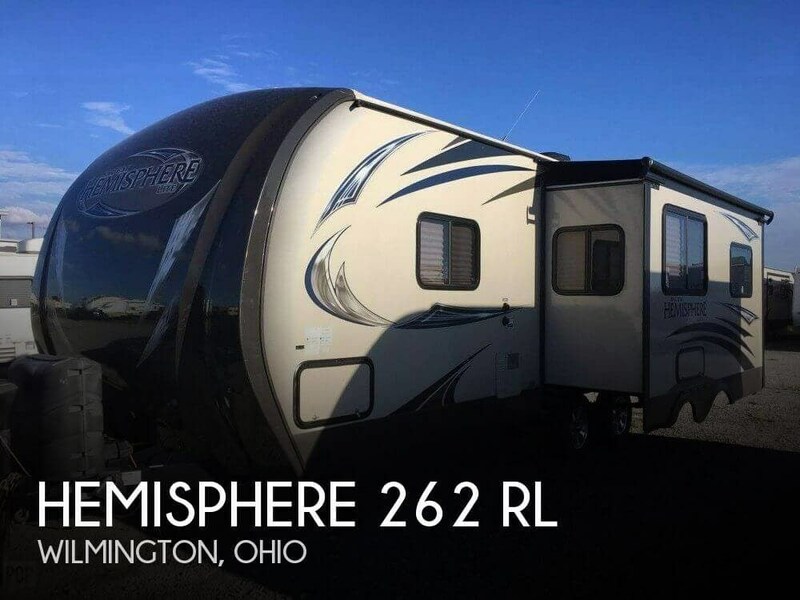 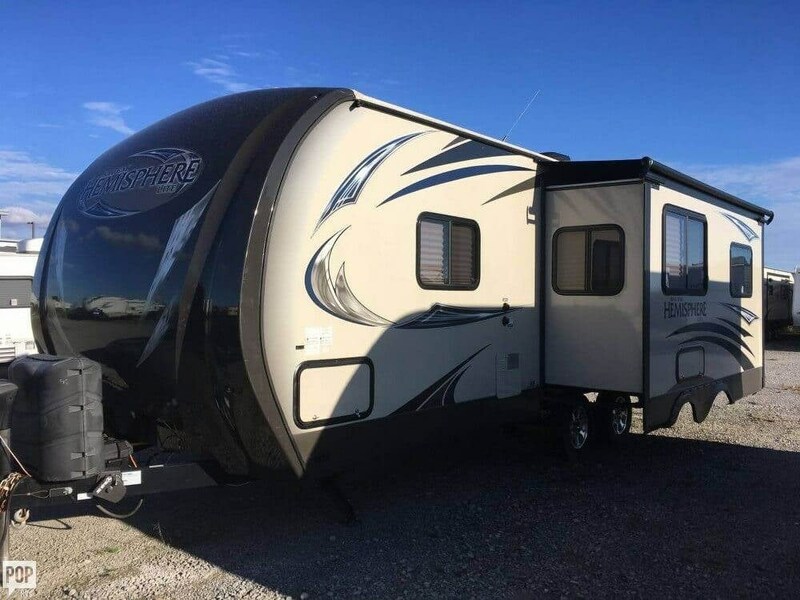 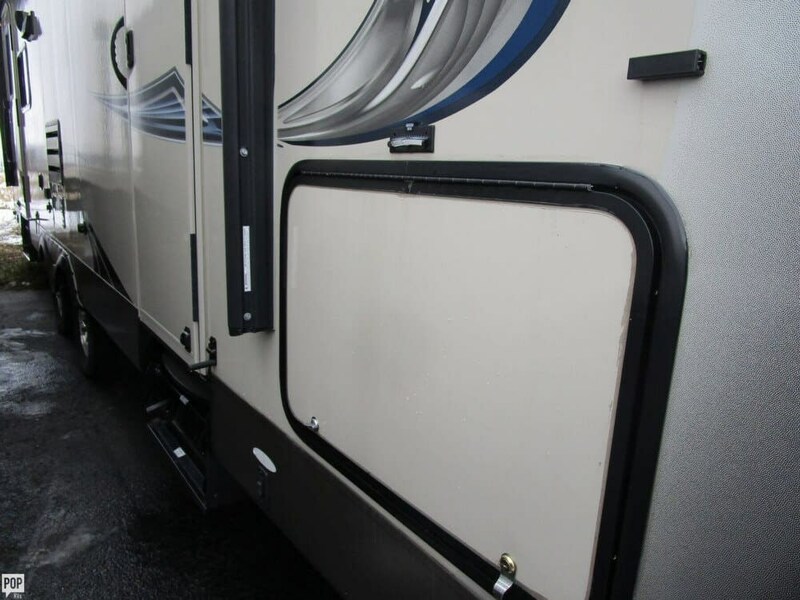 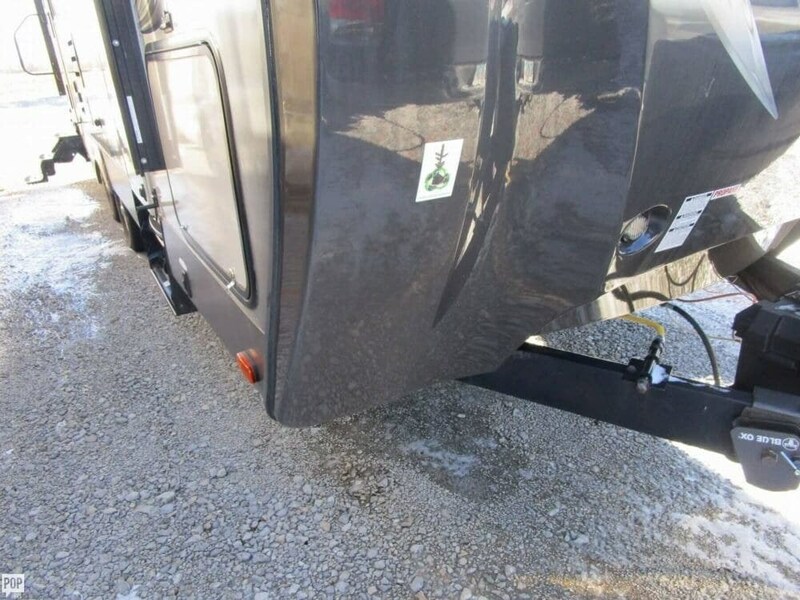 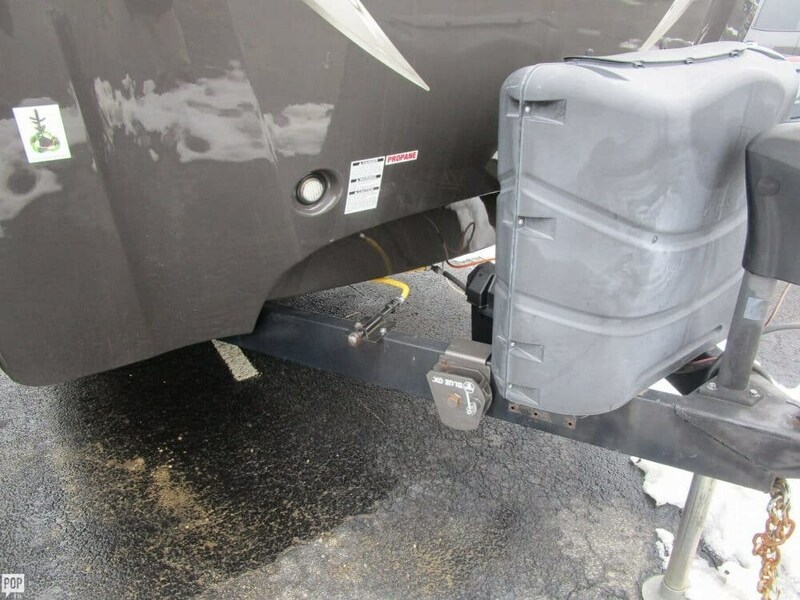 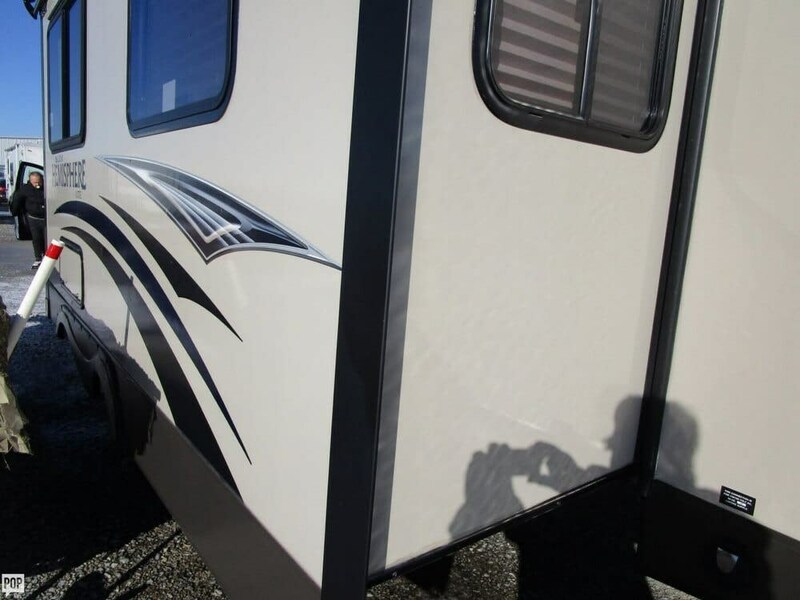 If you are in the market for a travel trailer, look no further than this 2014 Hemisphere 262 RL, just reduced to $18,300. 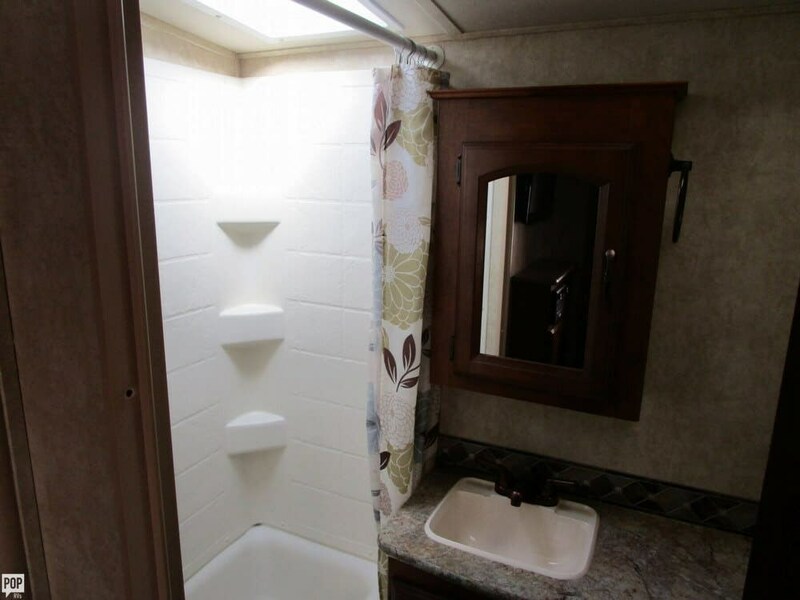 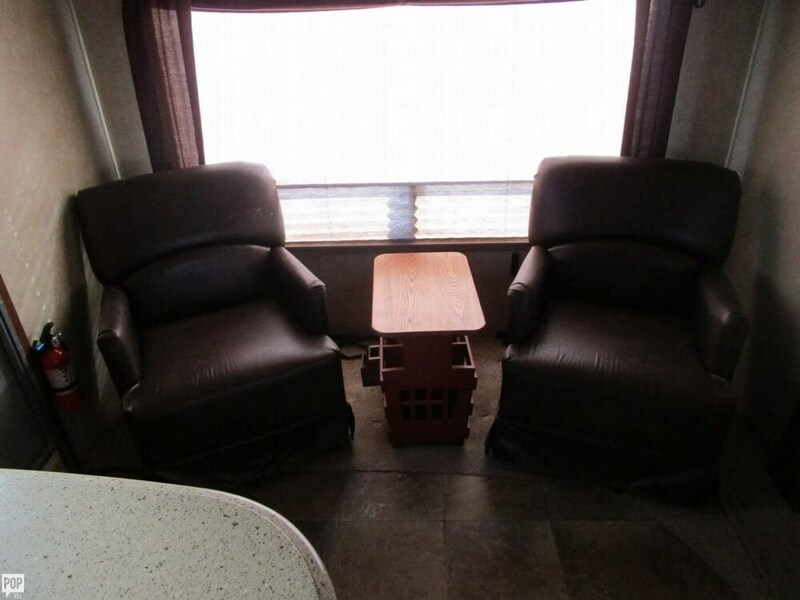 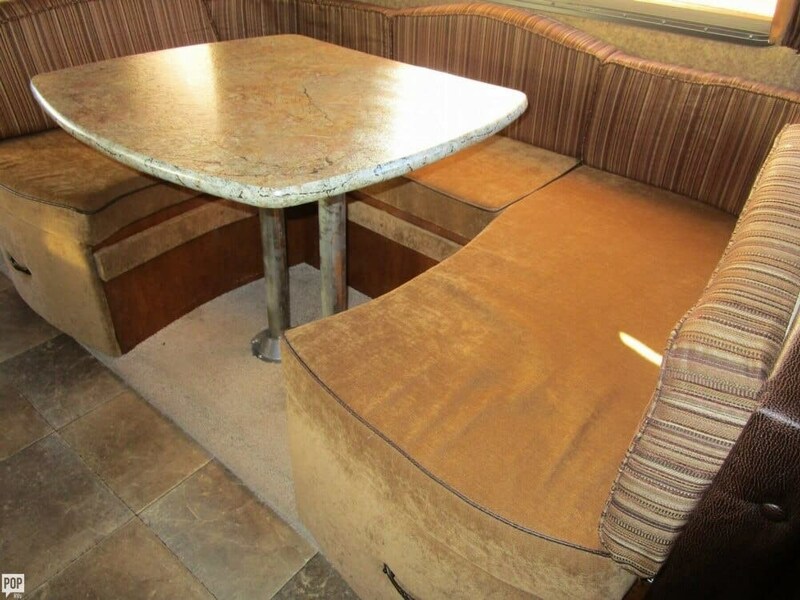 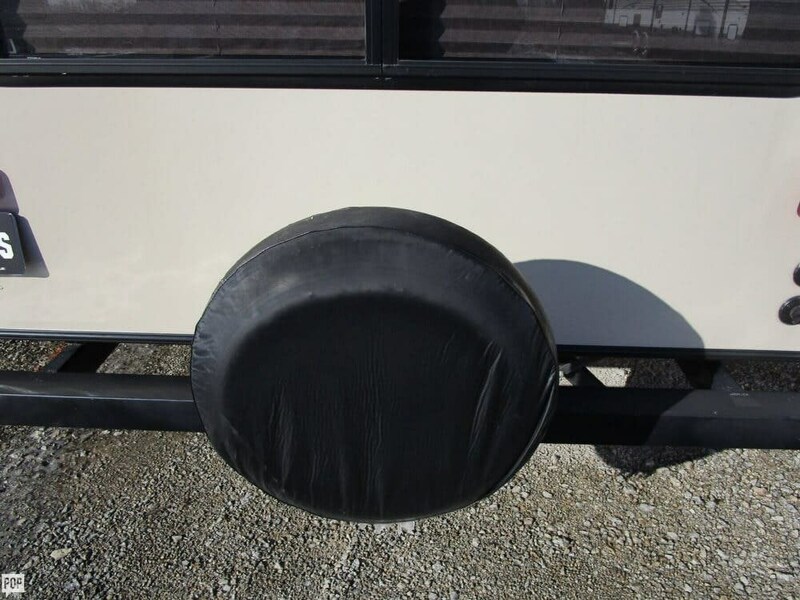 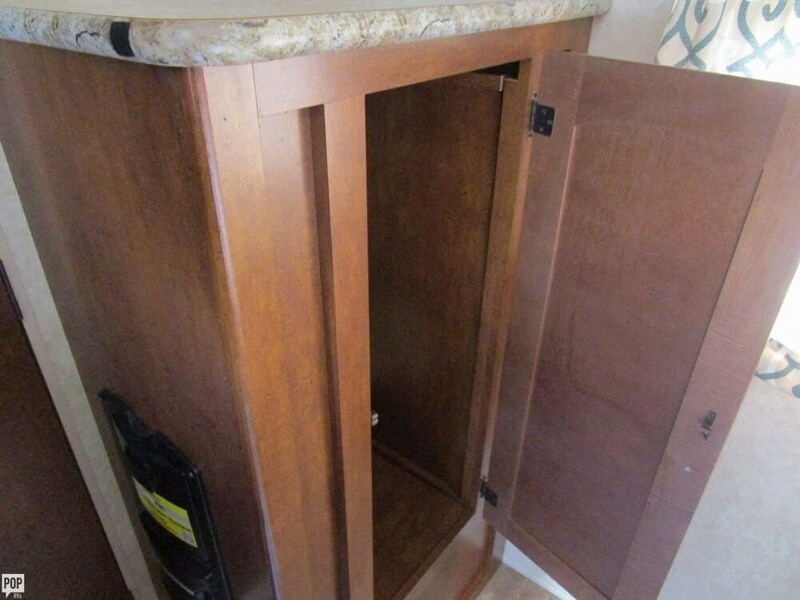 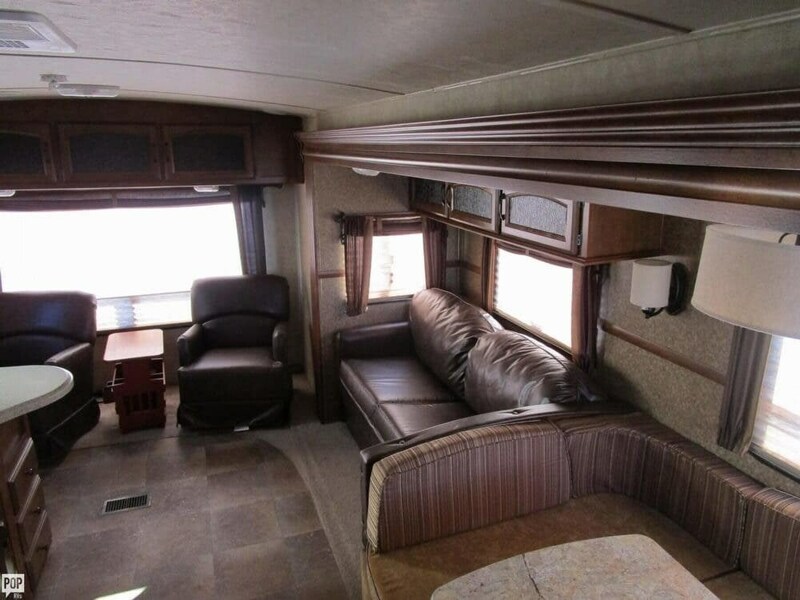 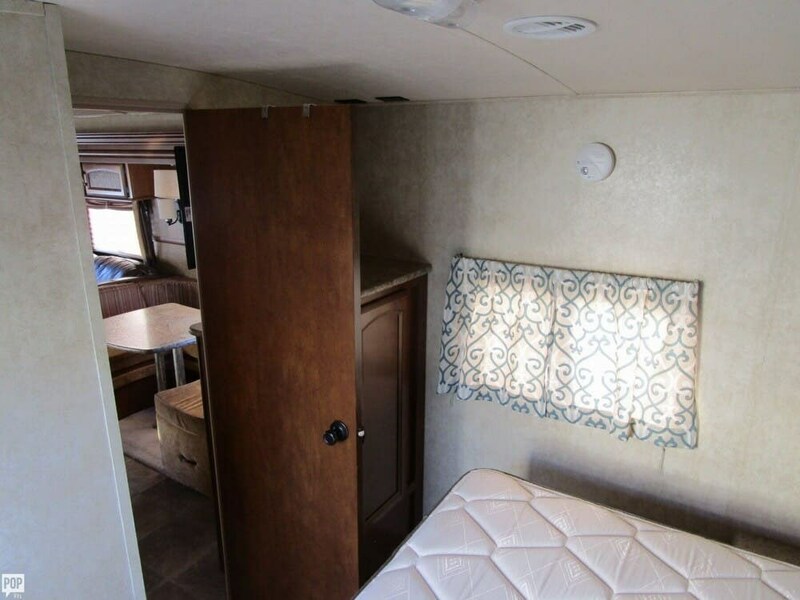 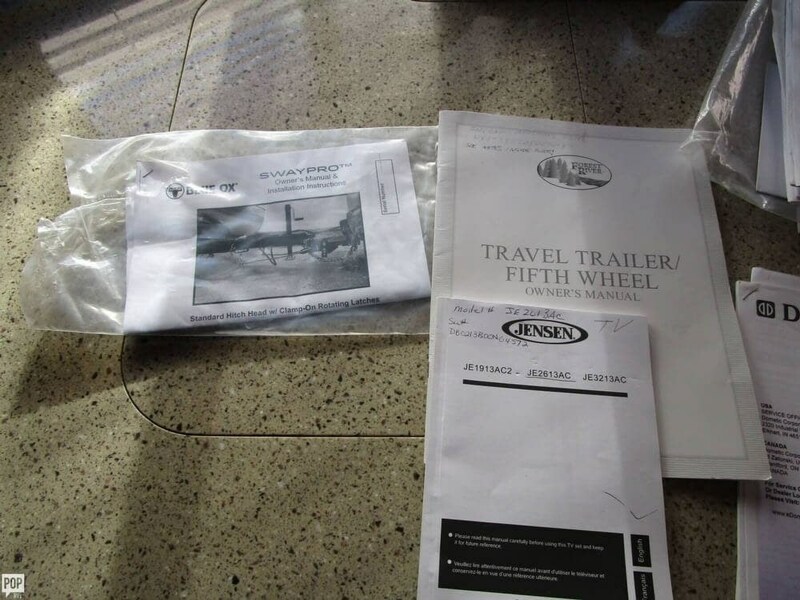 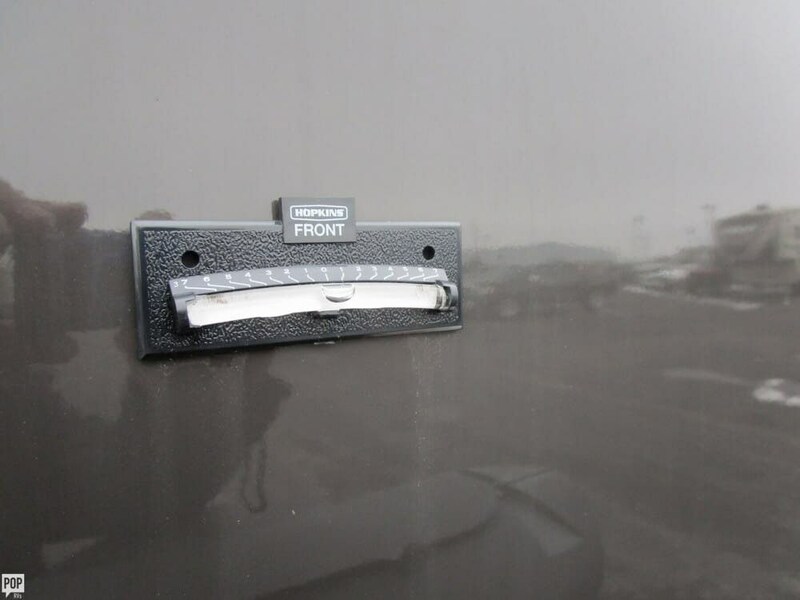 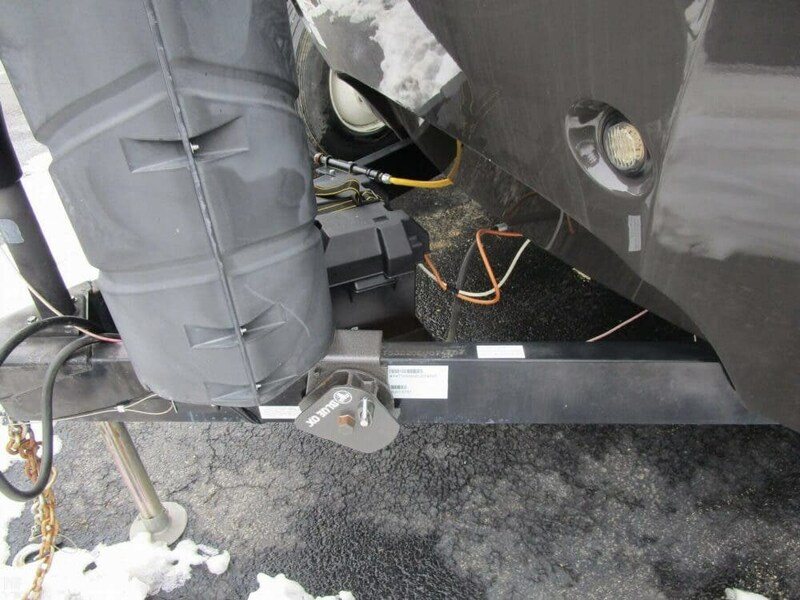 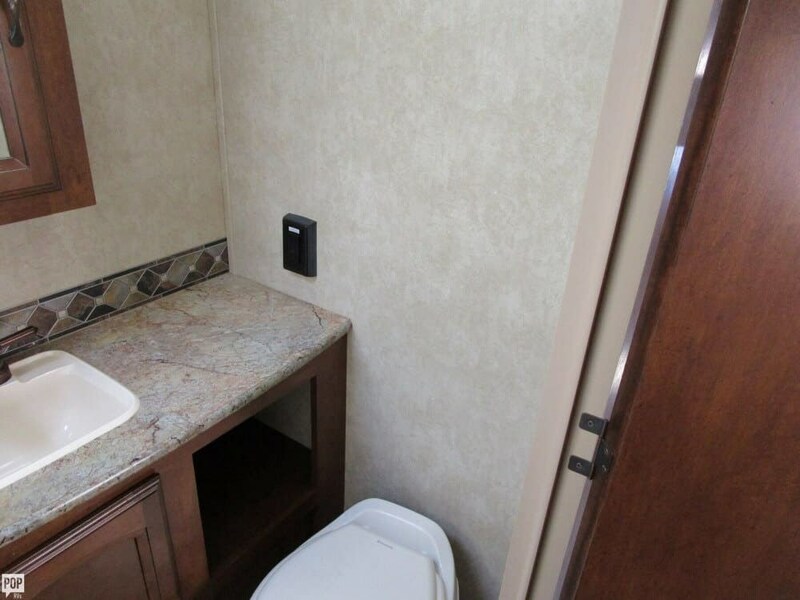 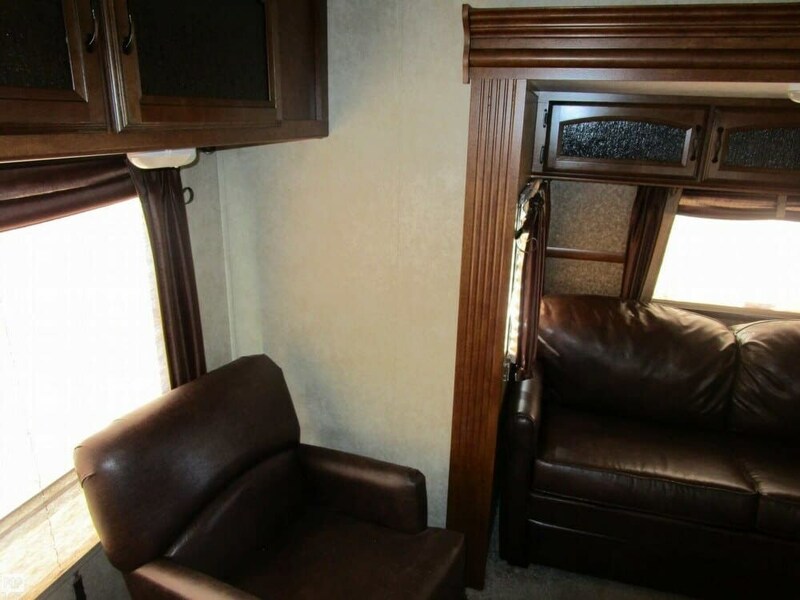 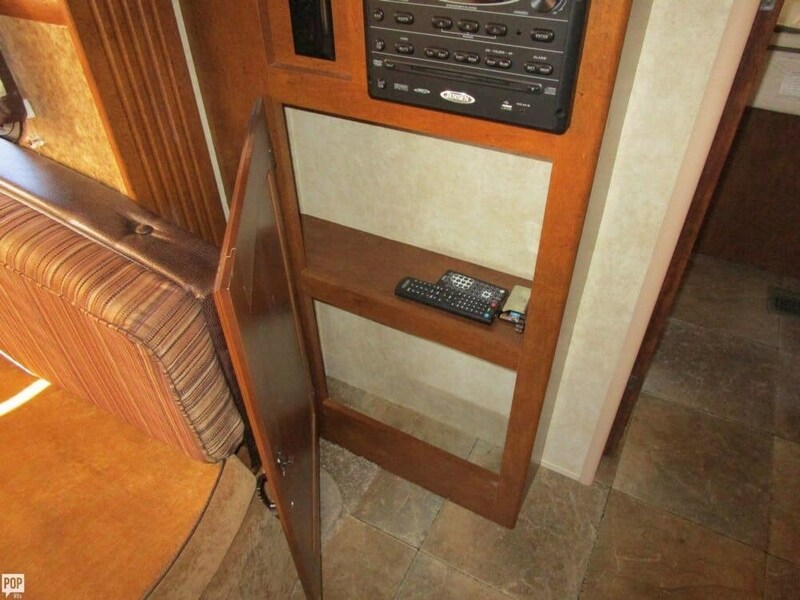 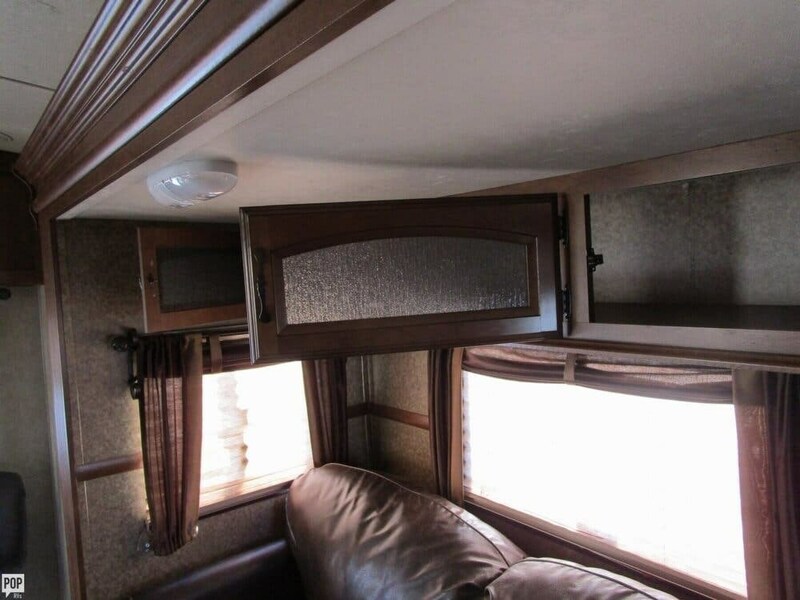 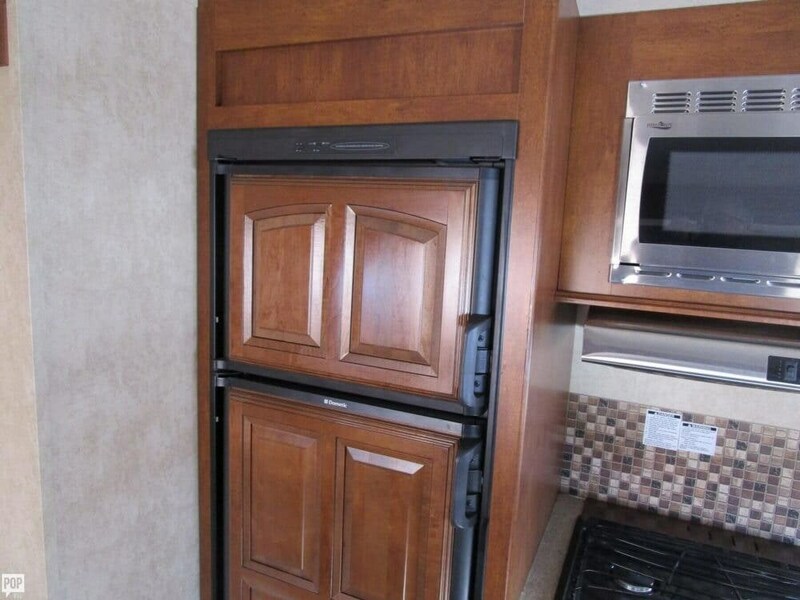 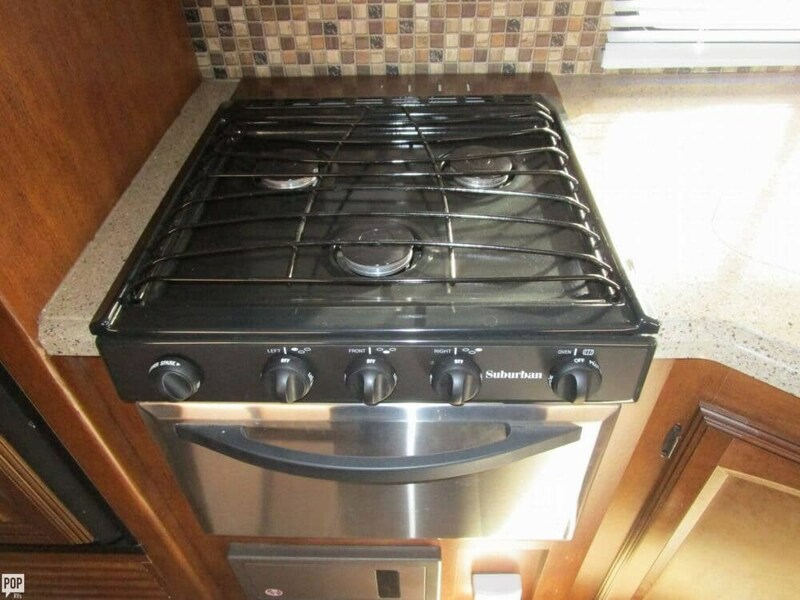 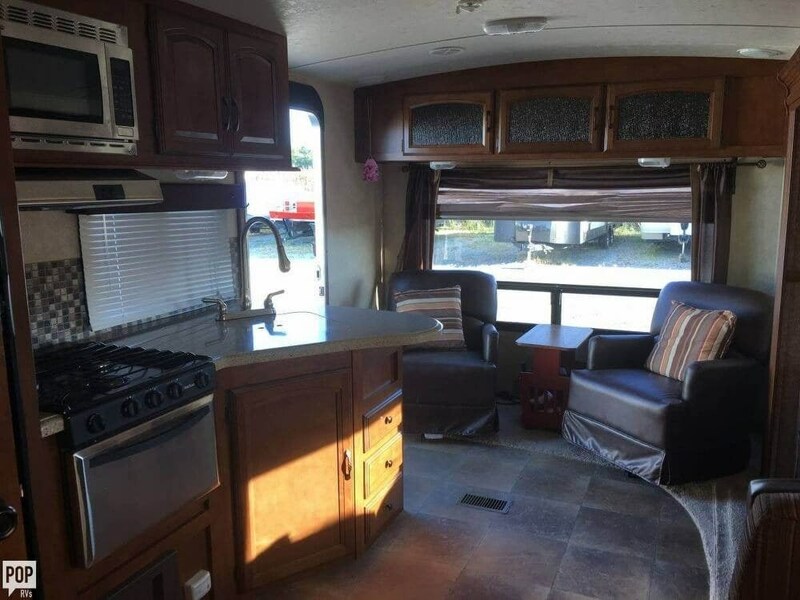 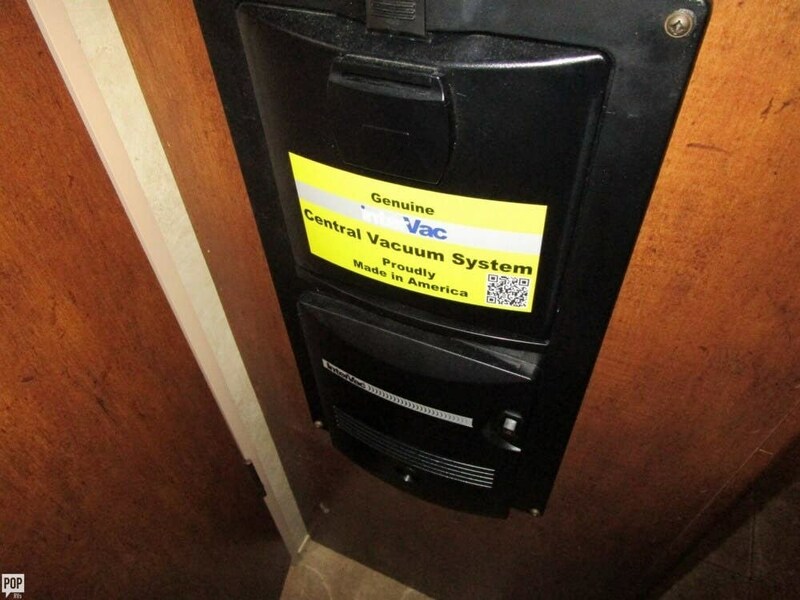 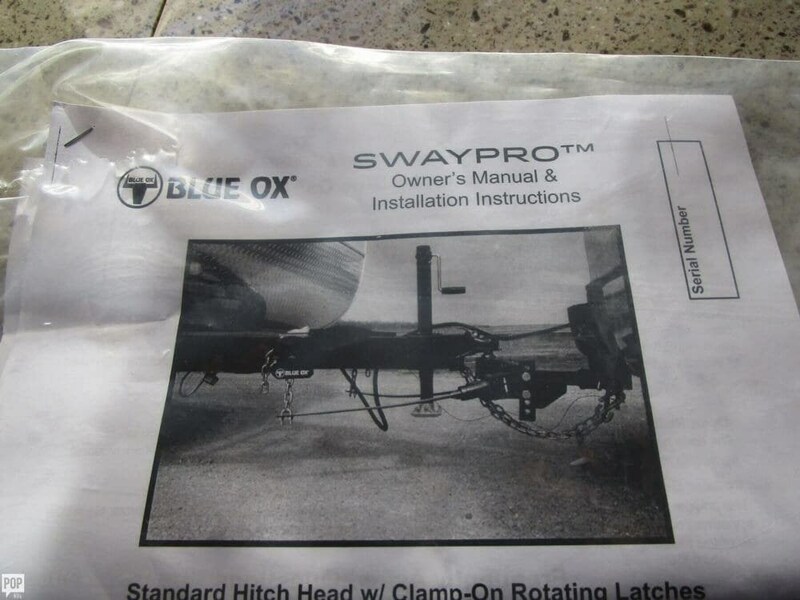 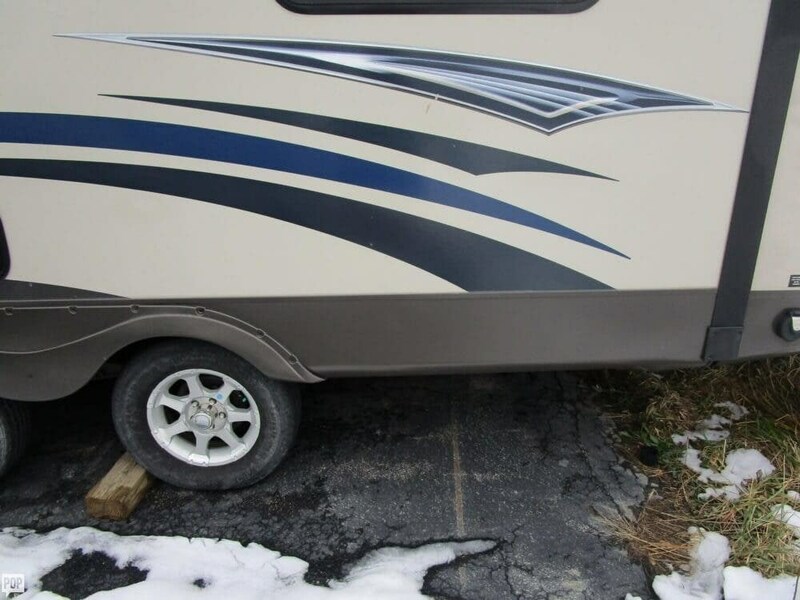 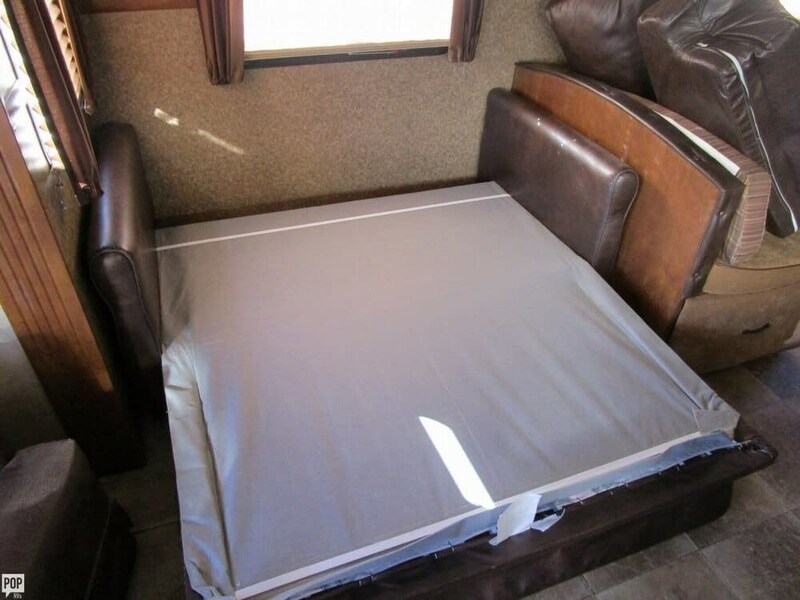 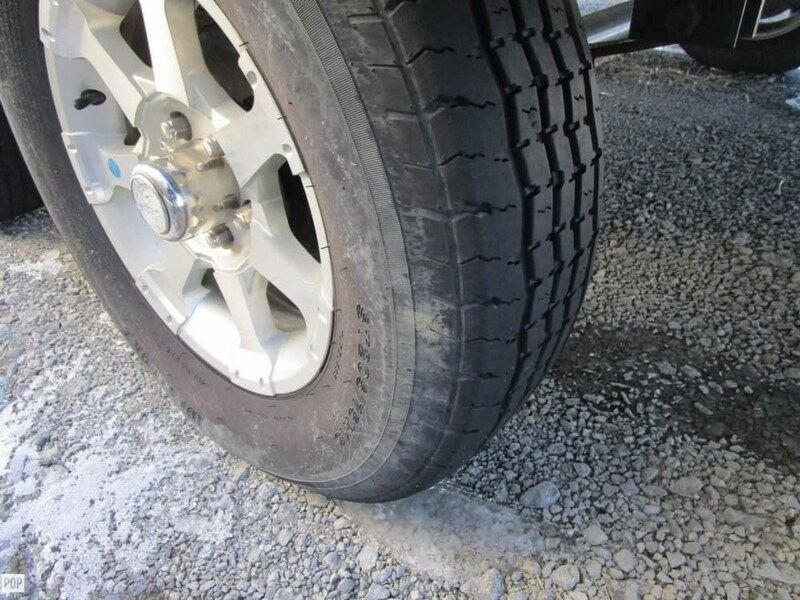 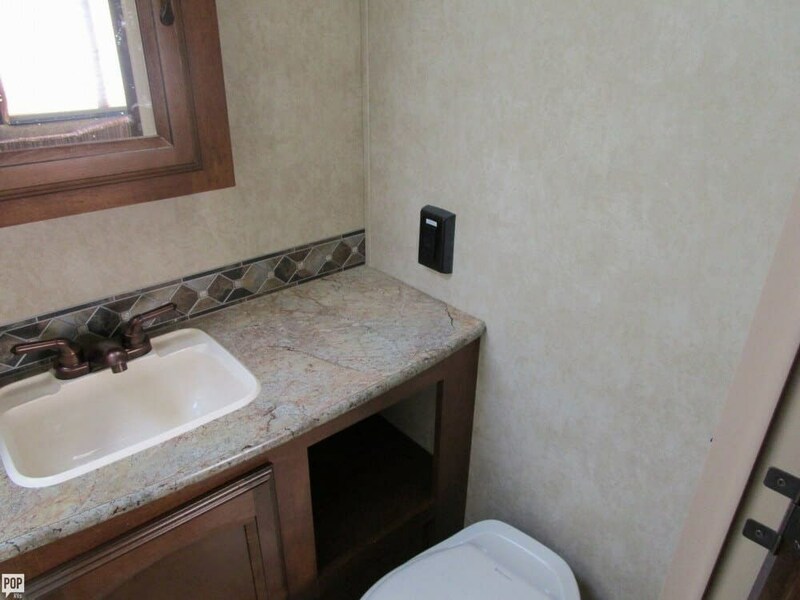 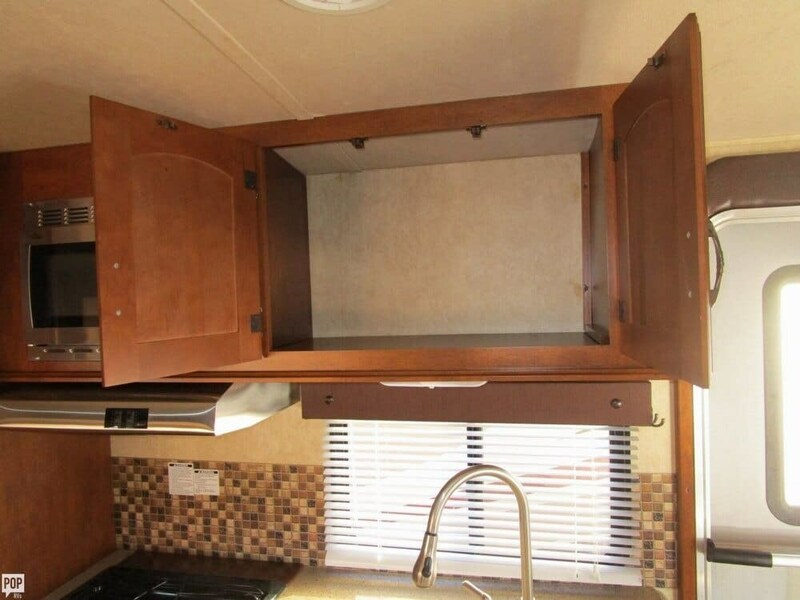 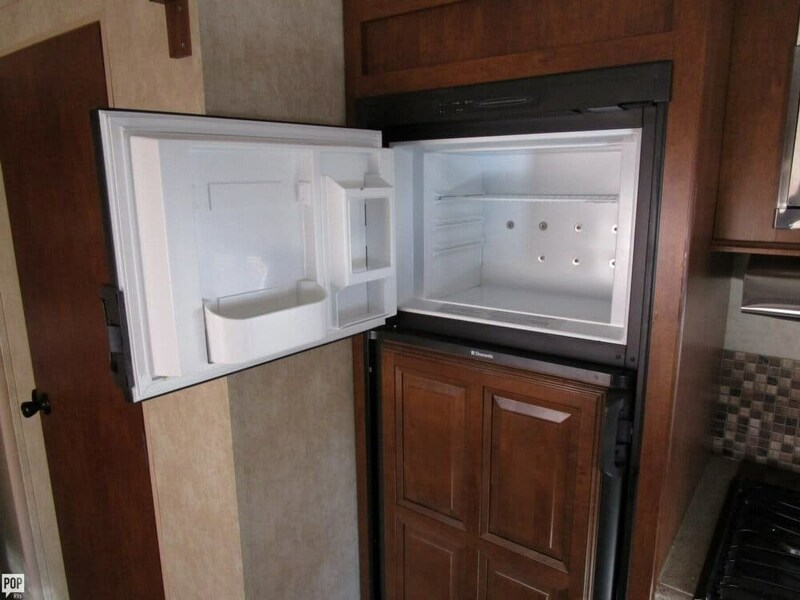 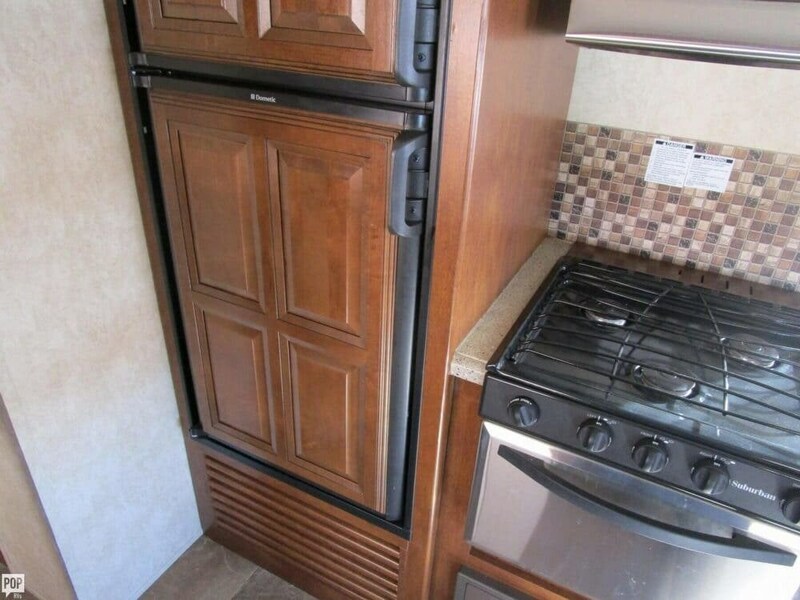 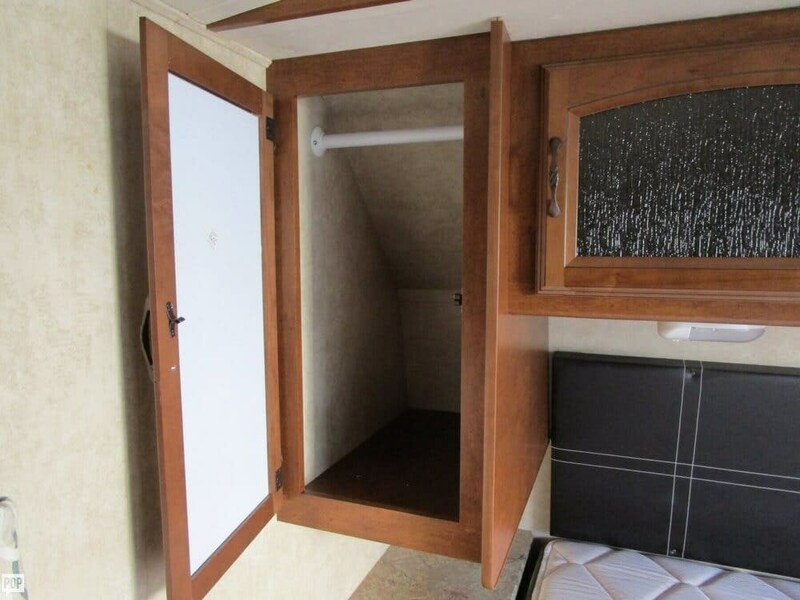 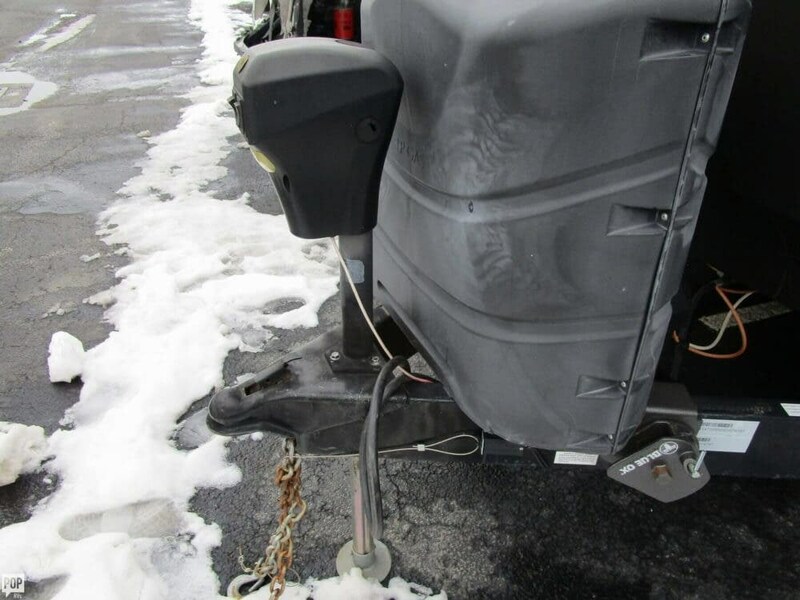 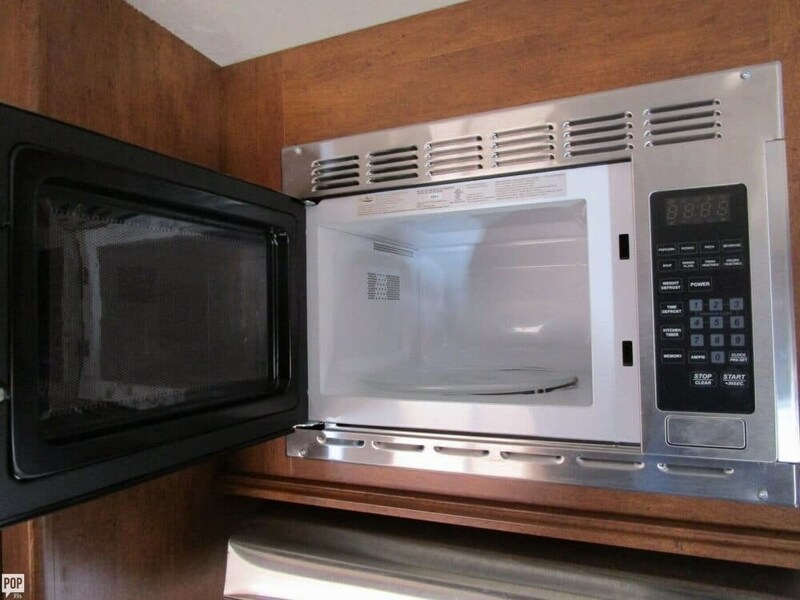 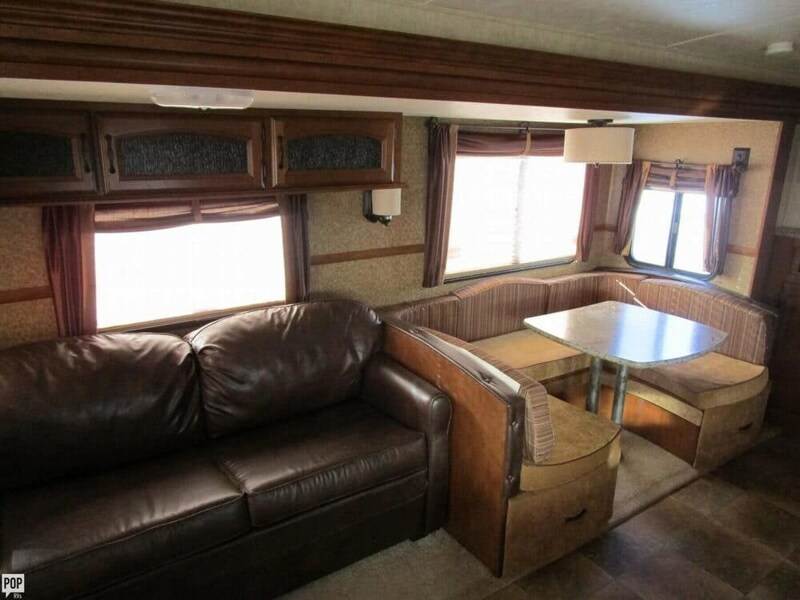 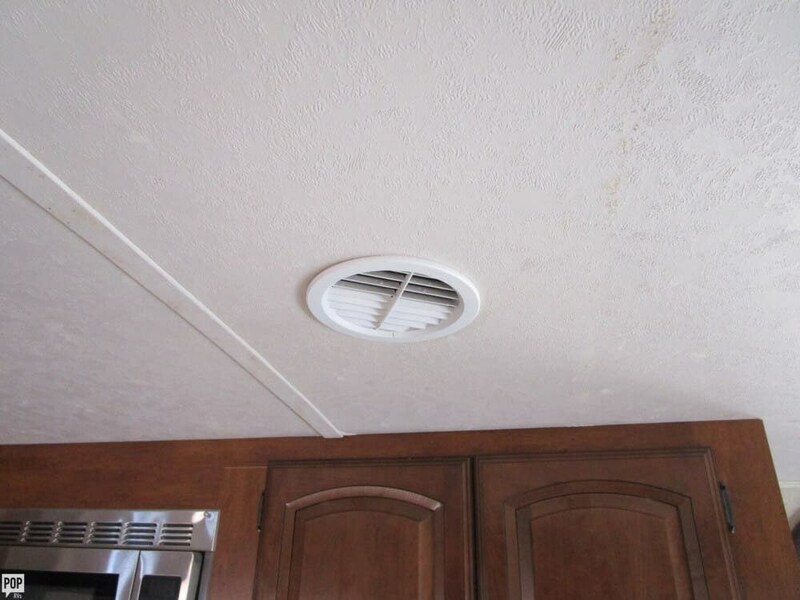 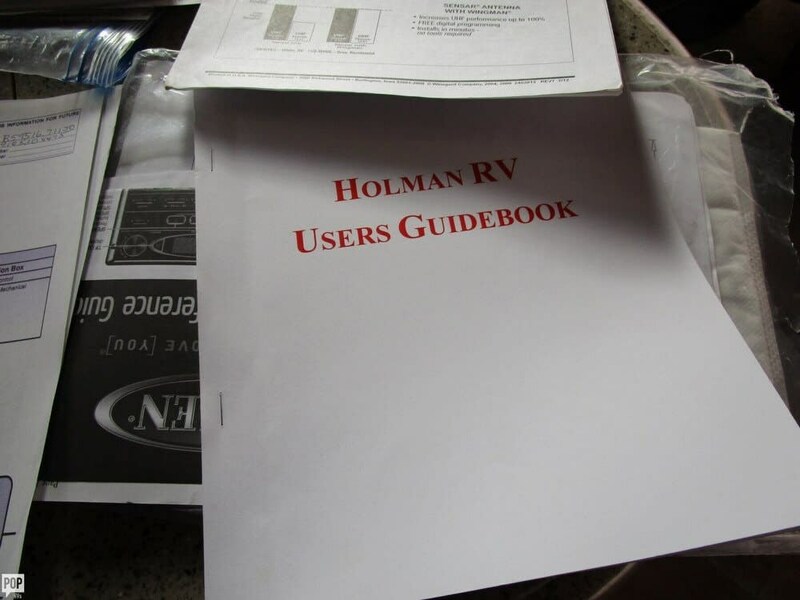 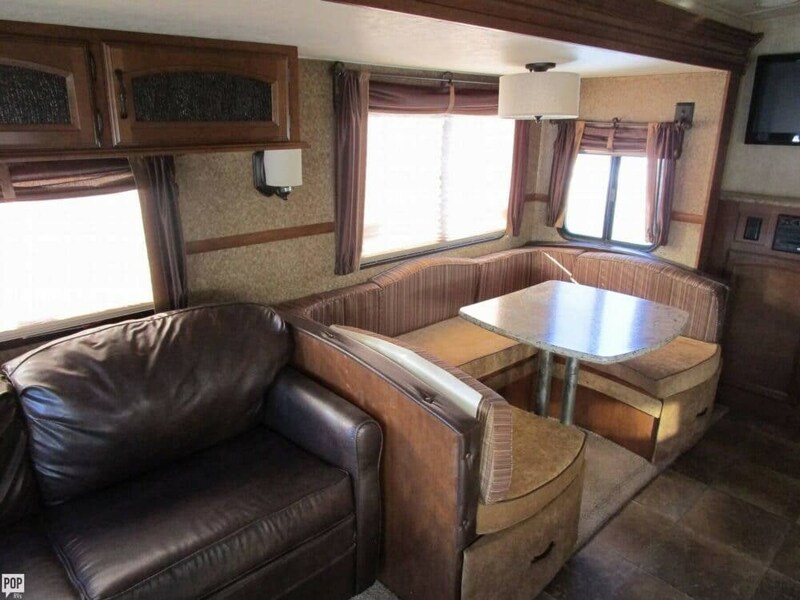 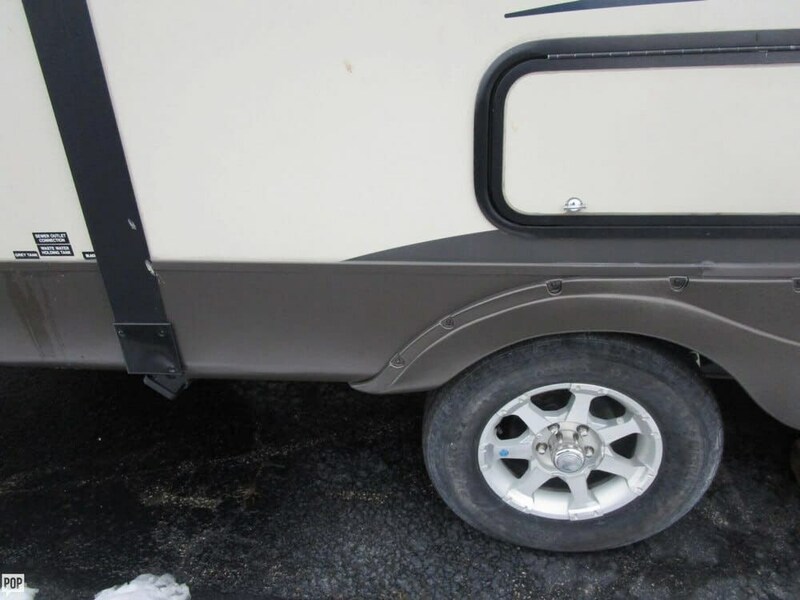 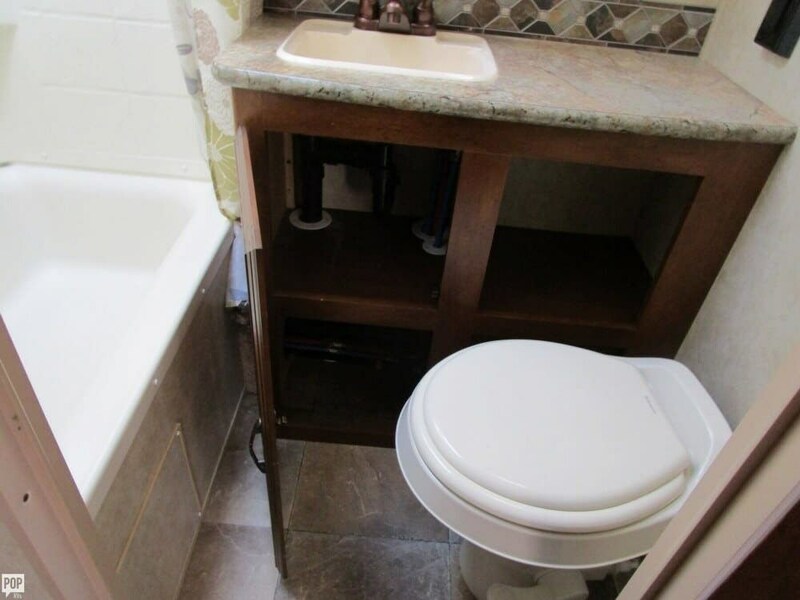 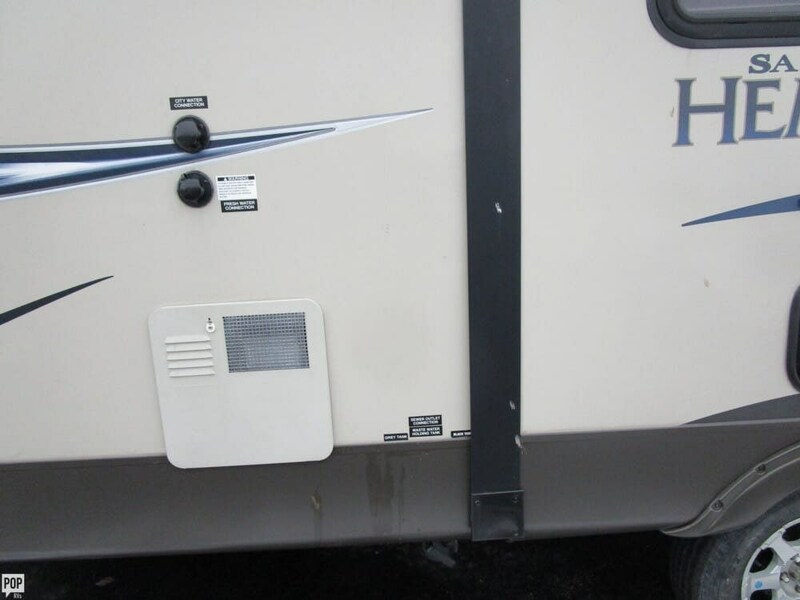 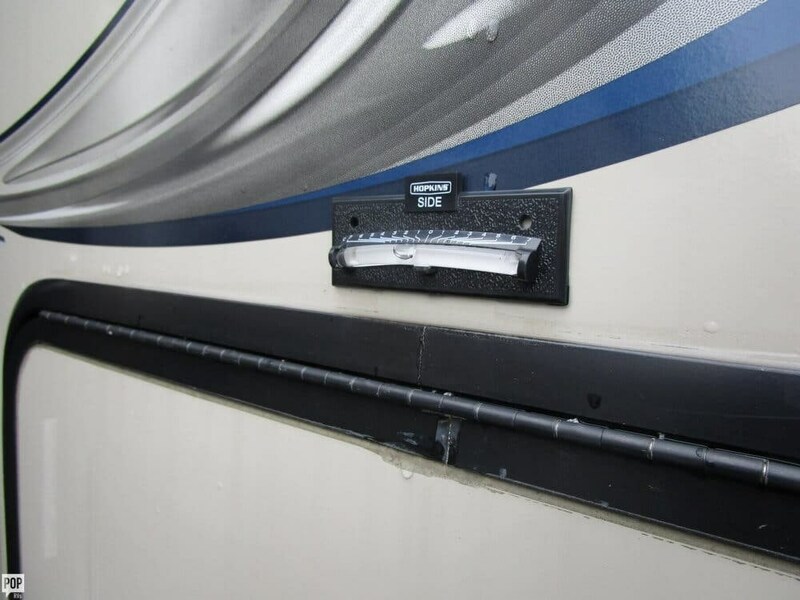 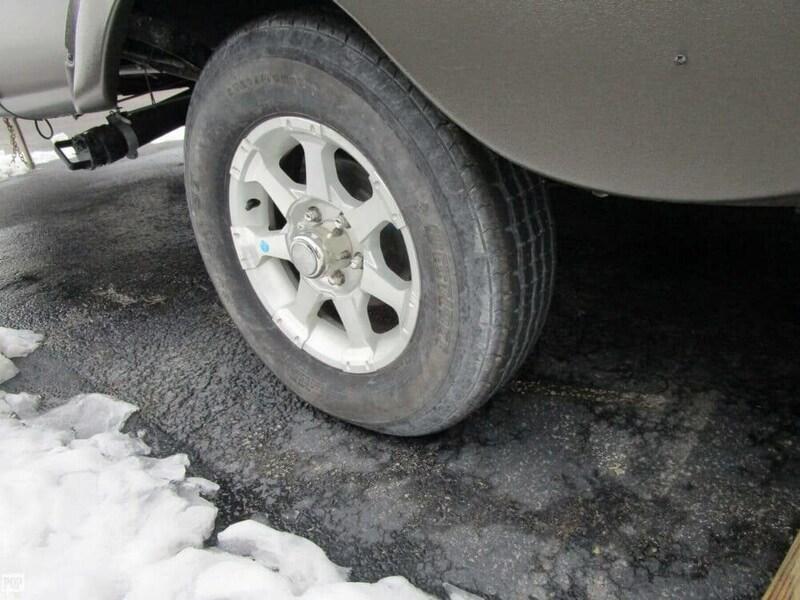 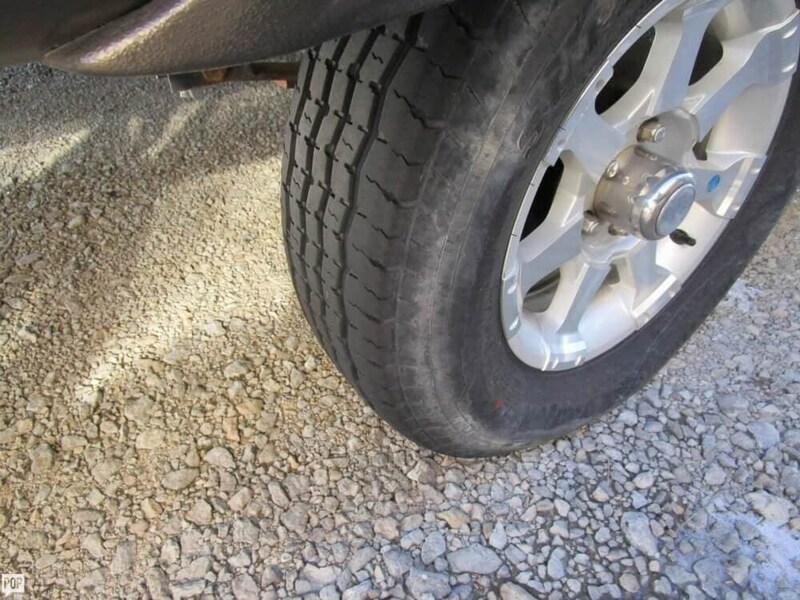 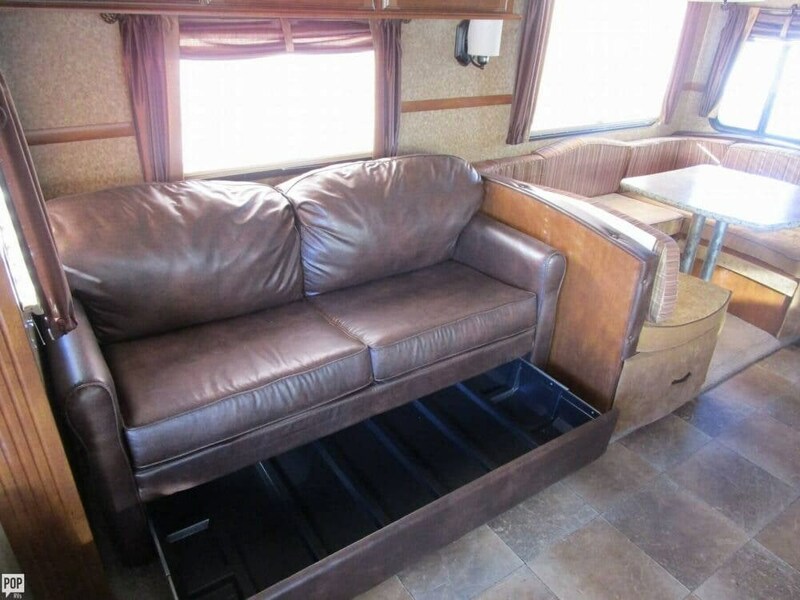 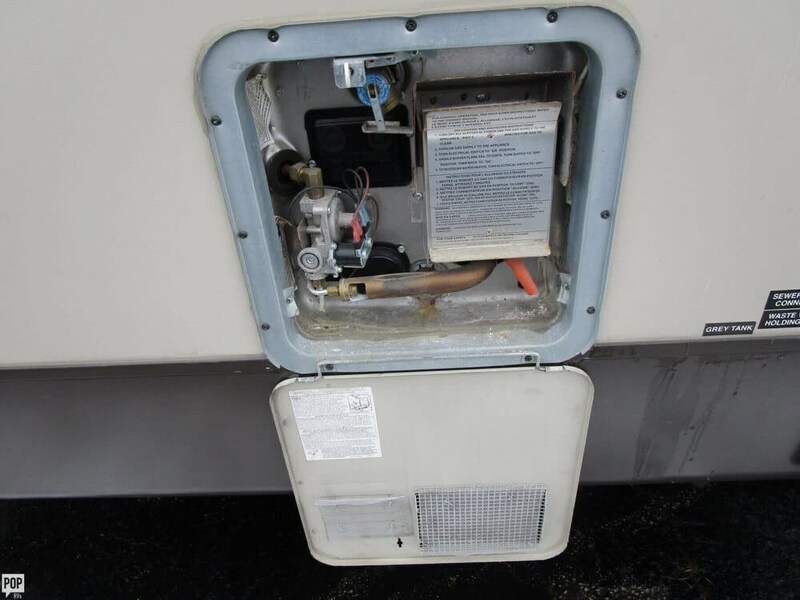 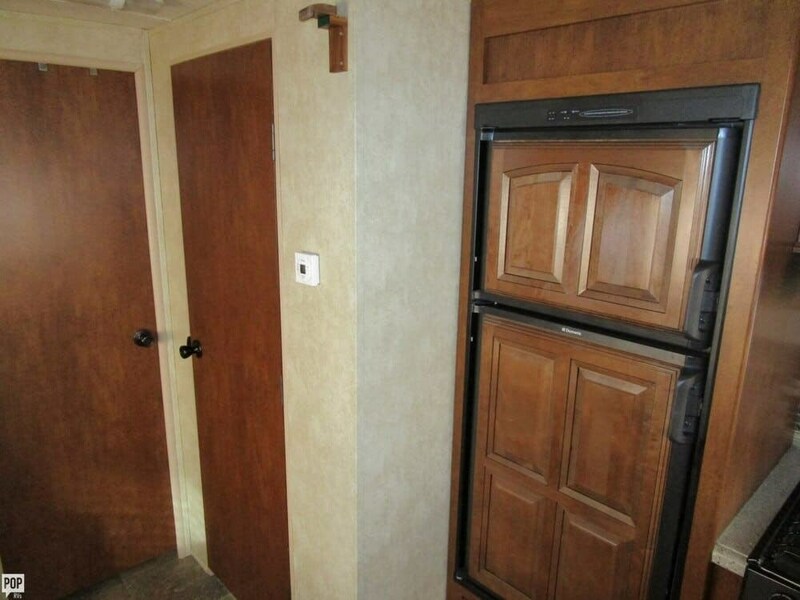 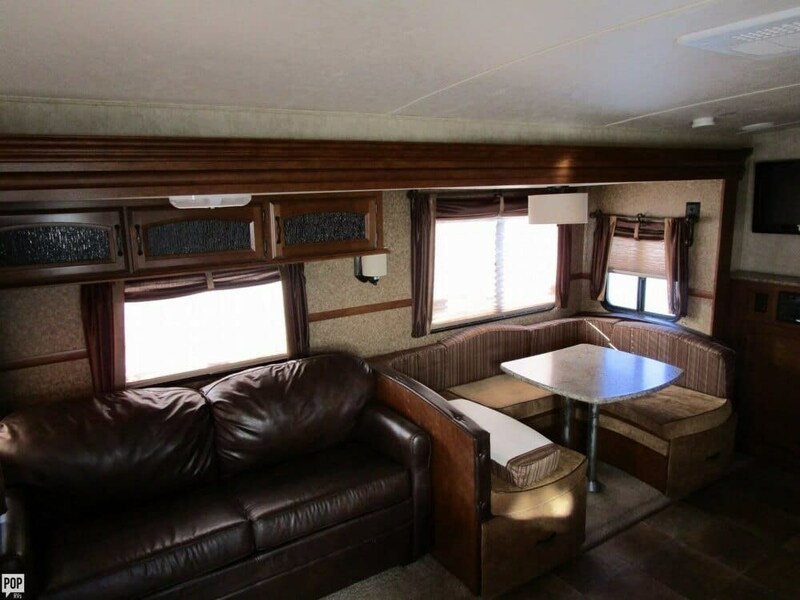 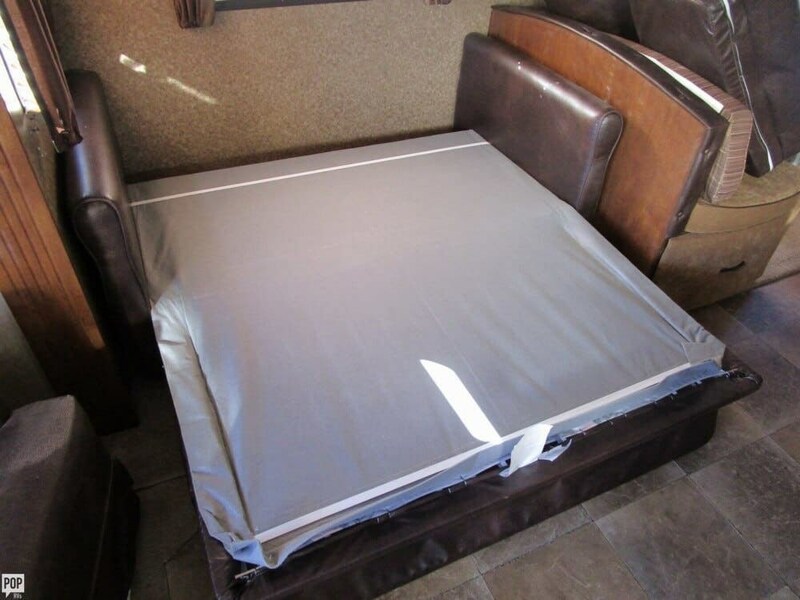 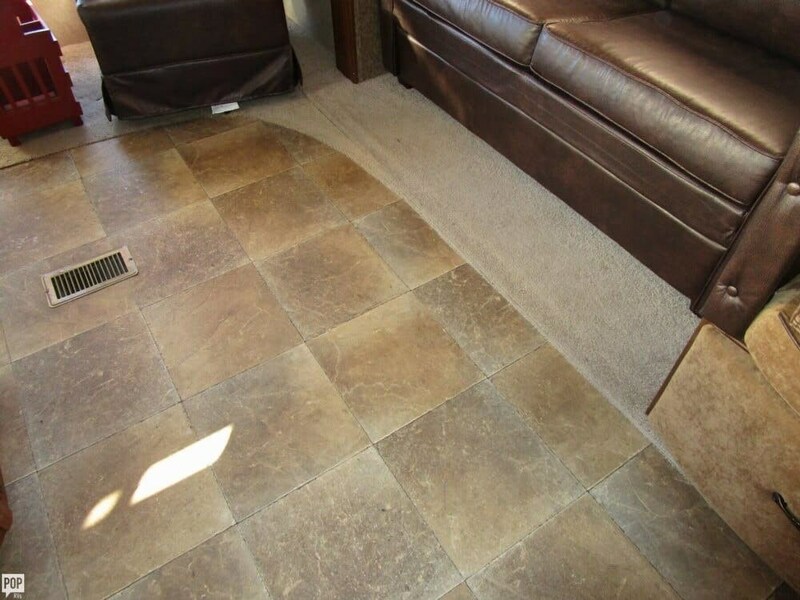 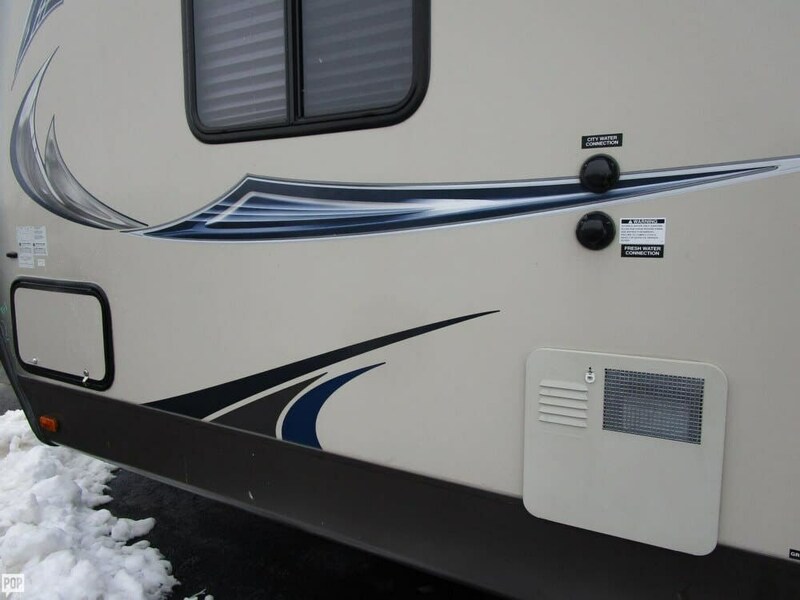 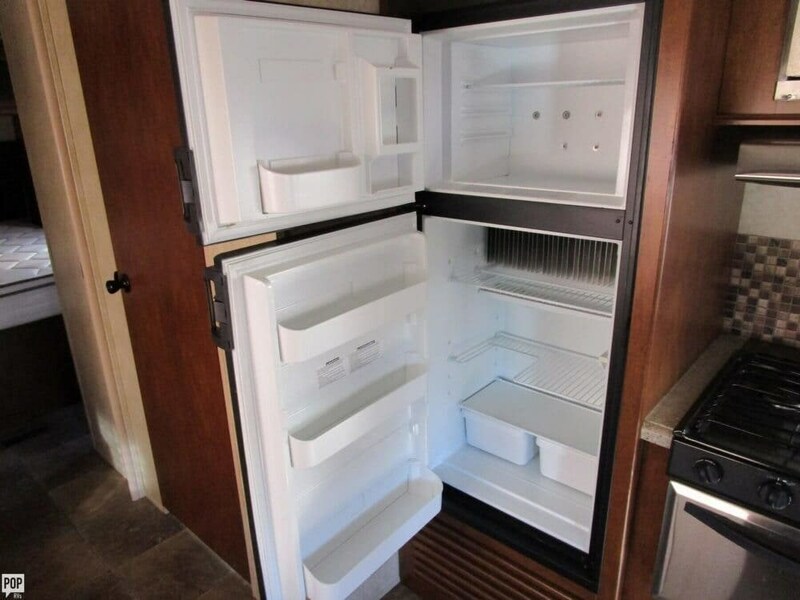 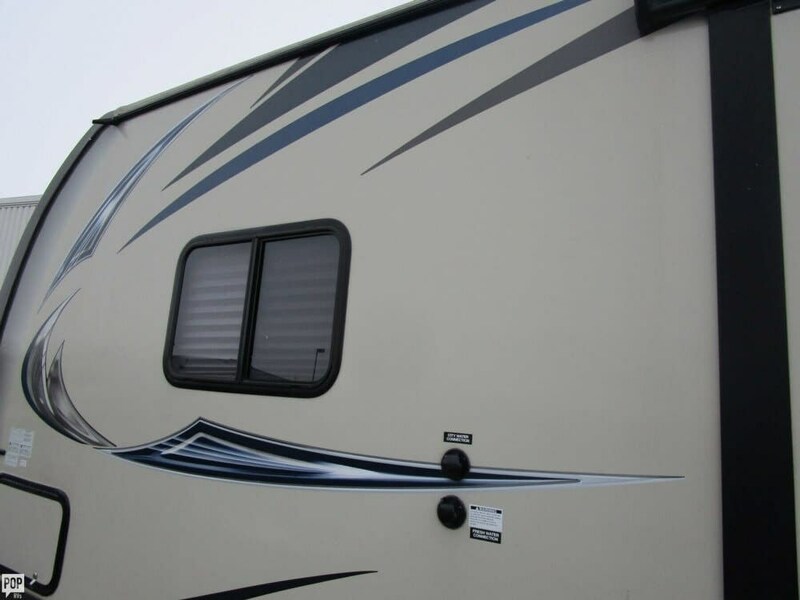 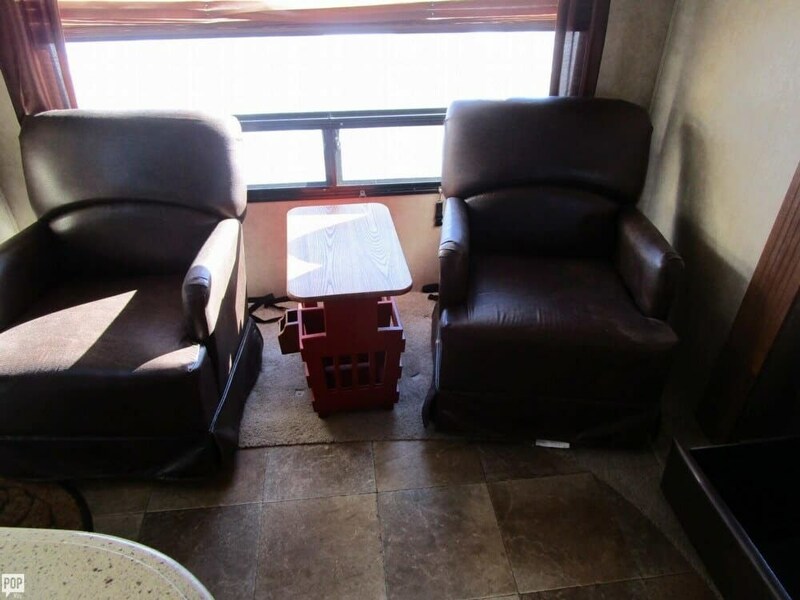 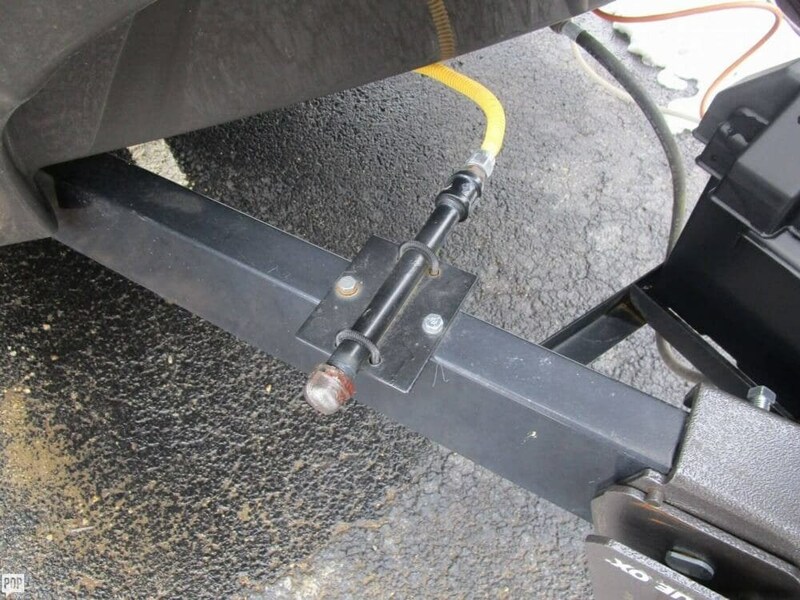 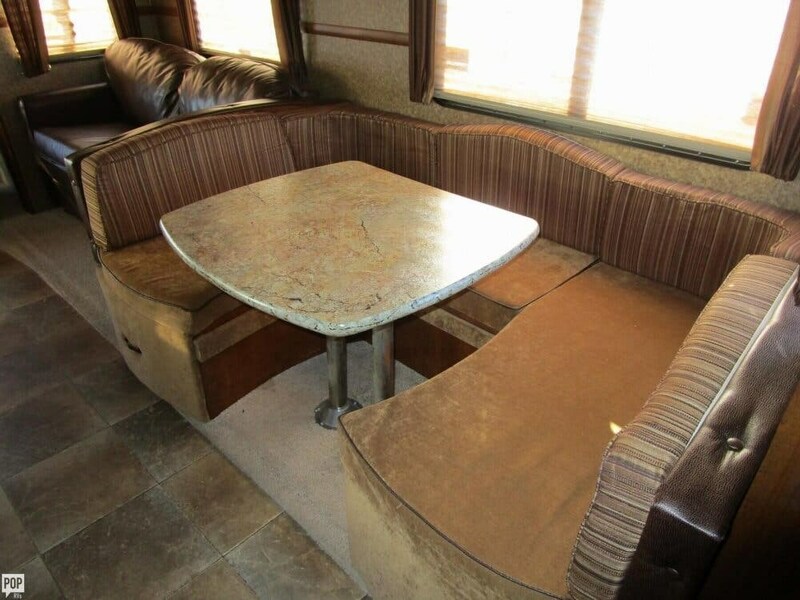 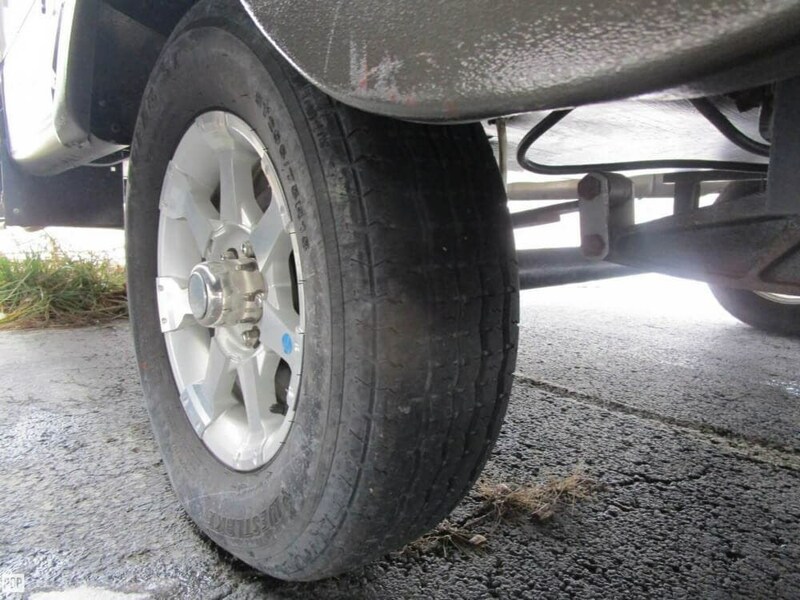 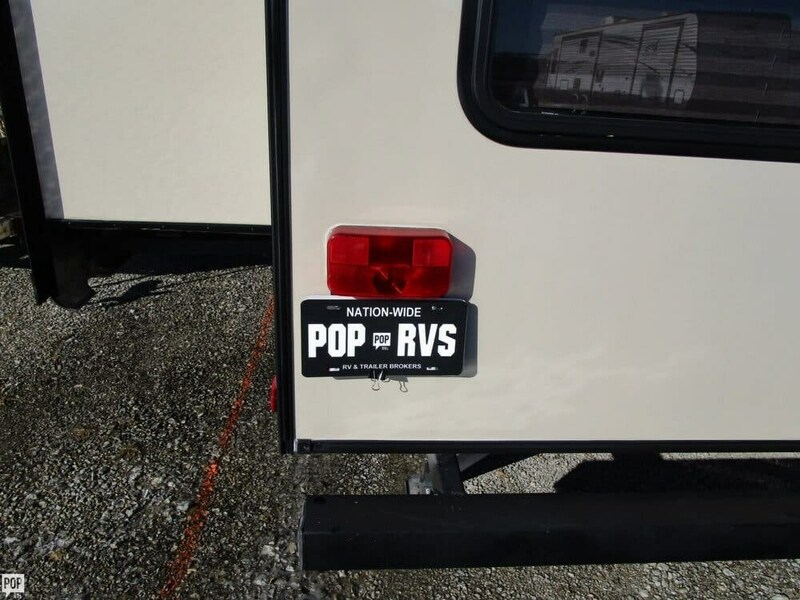 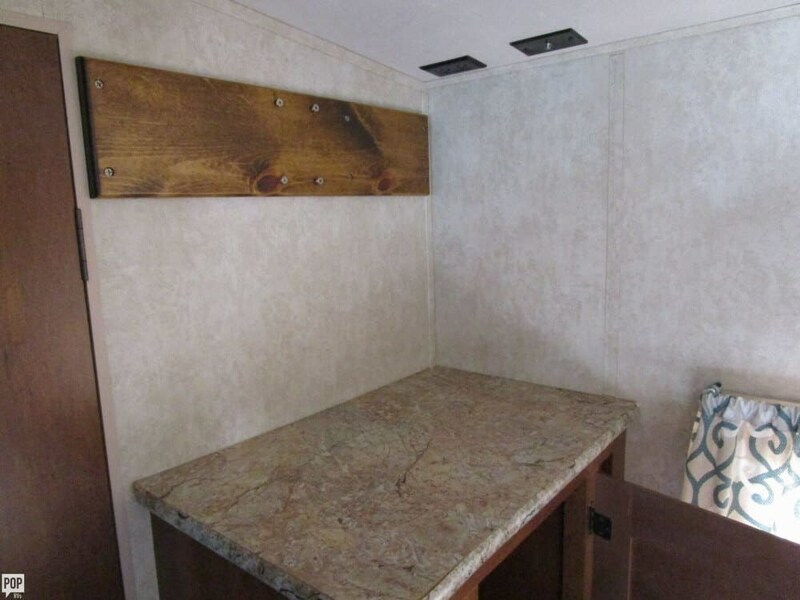 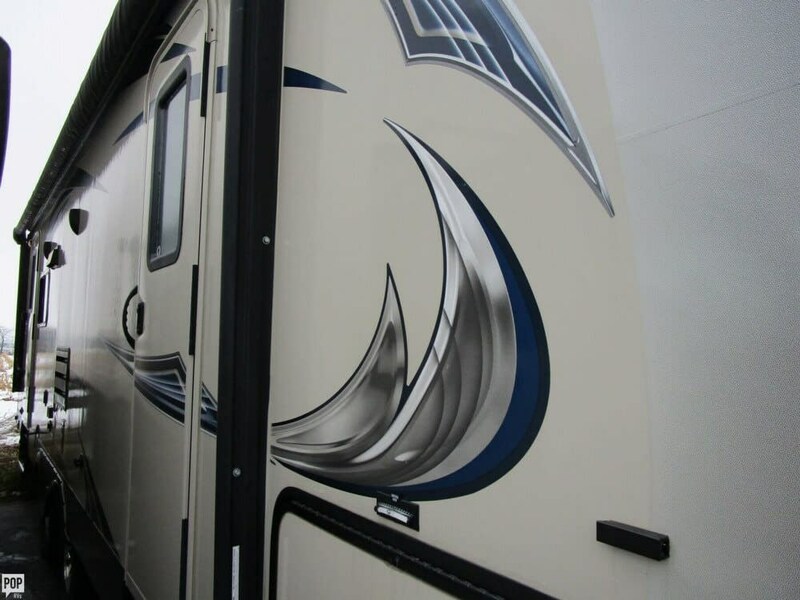 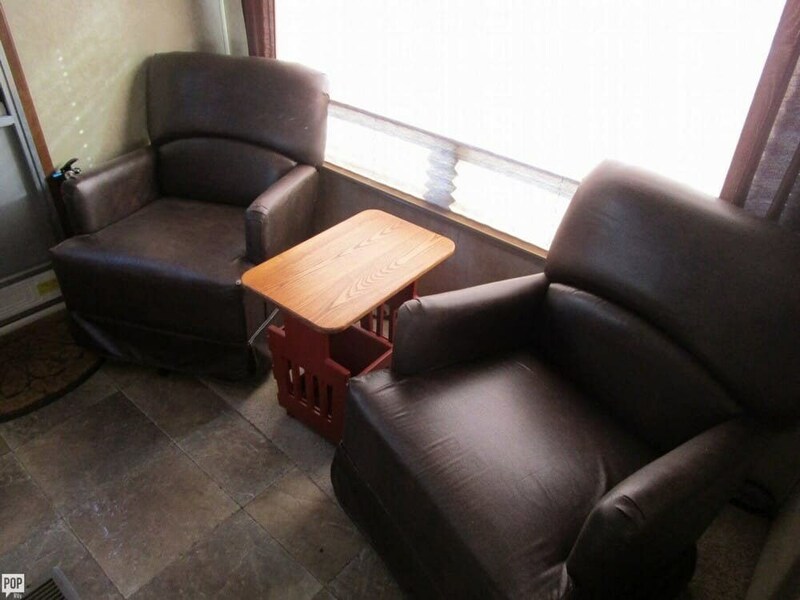 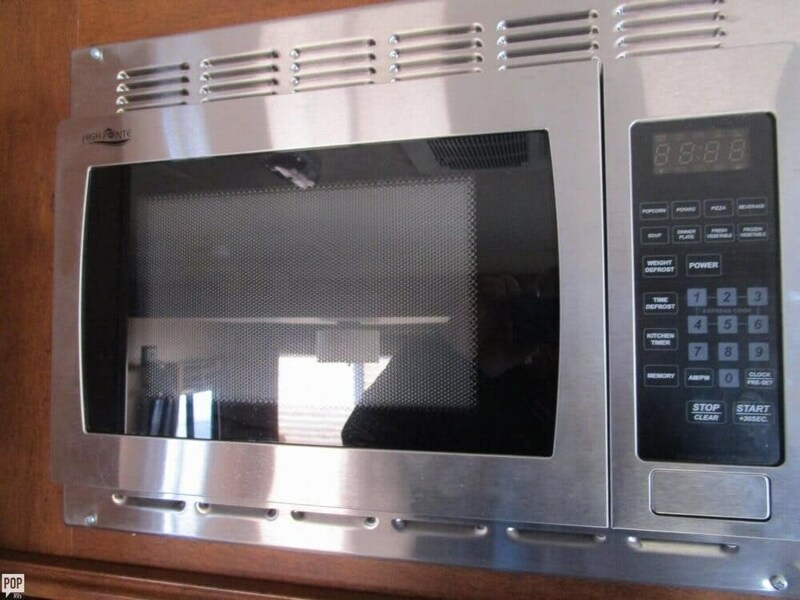 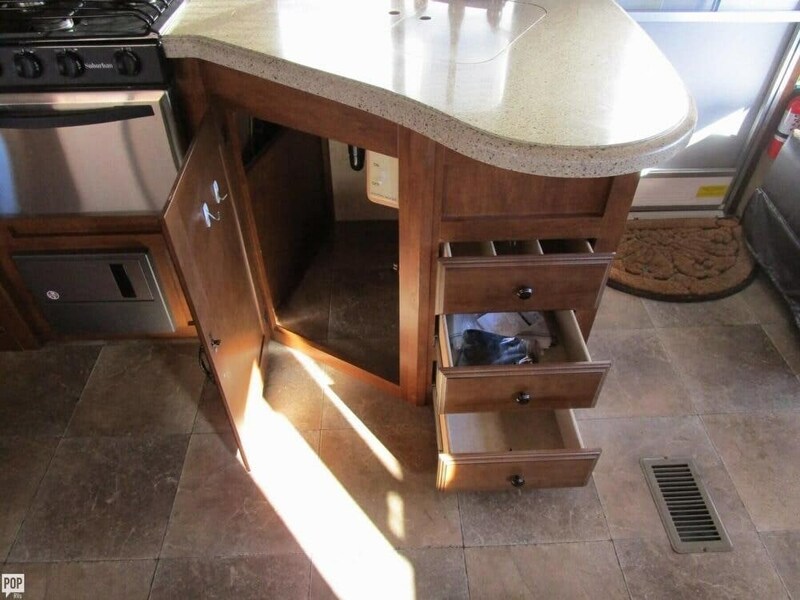 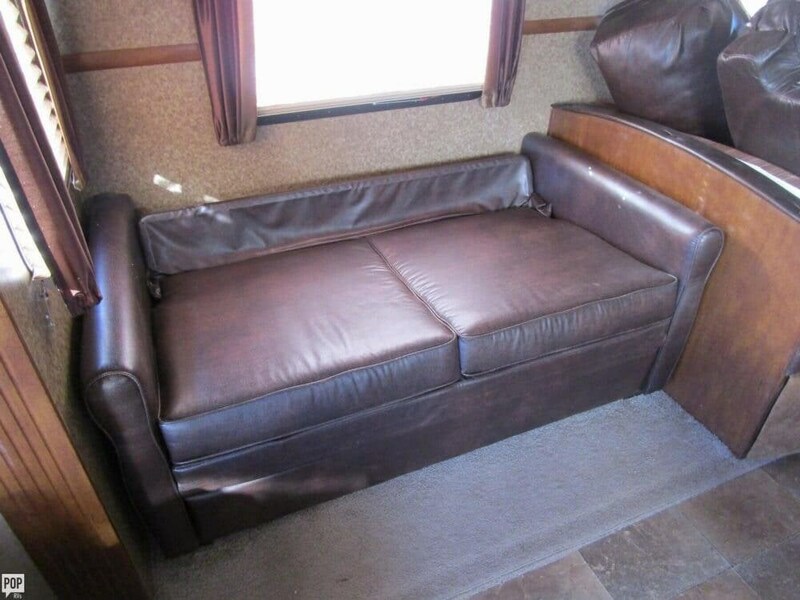 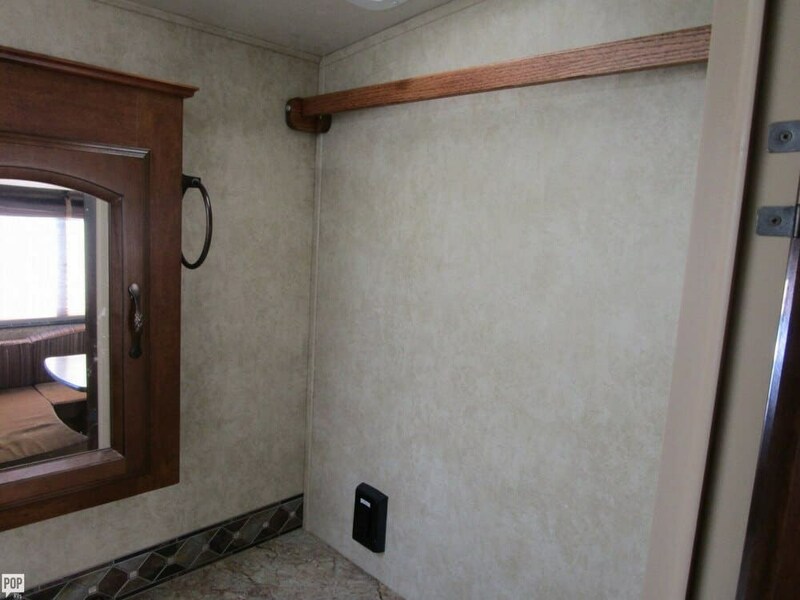 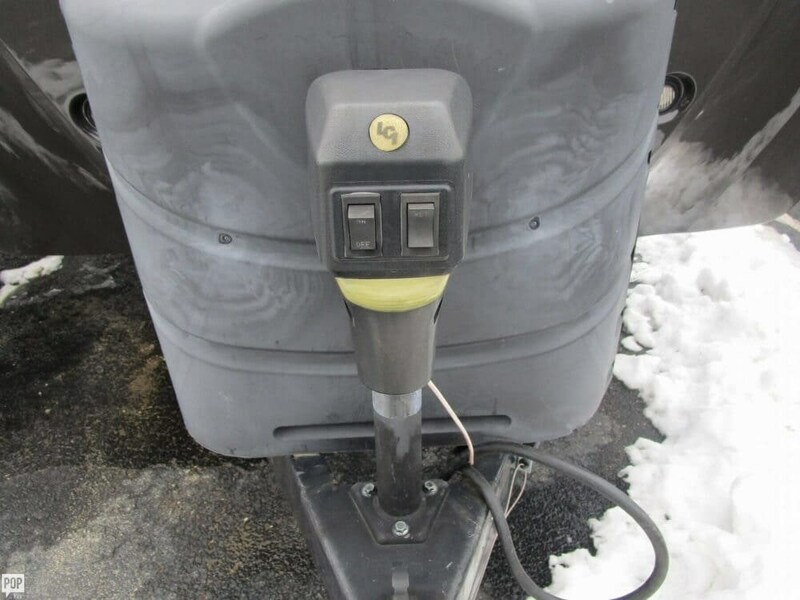 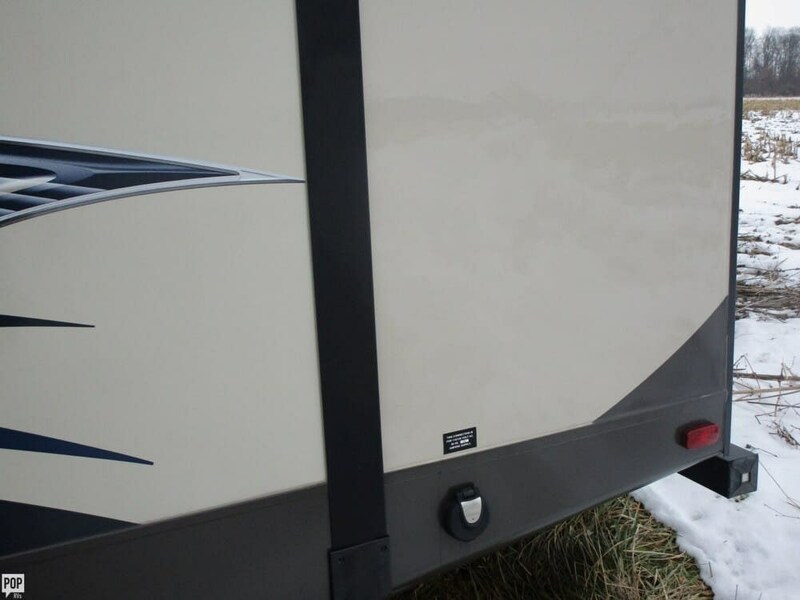 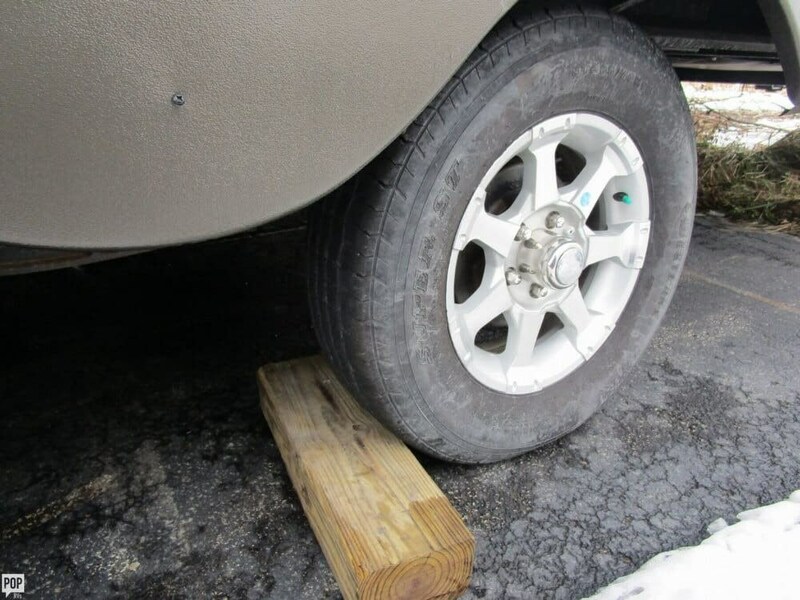 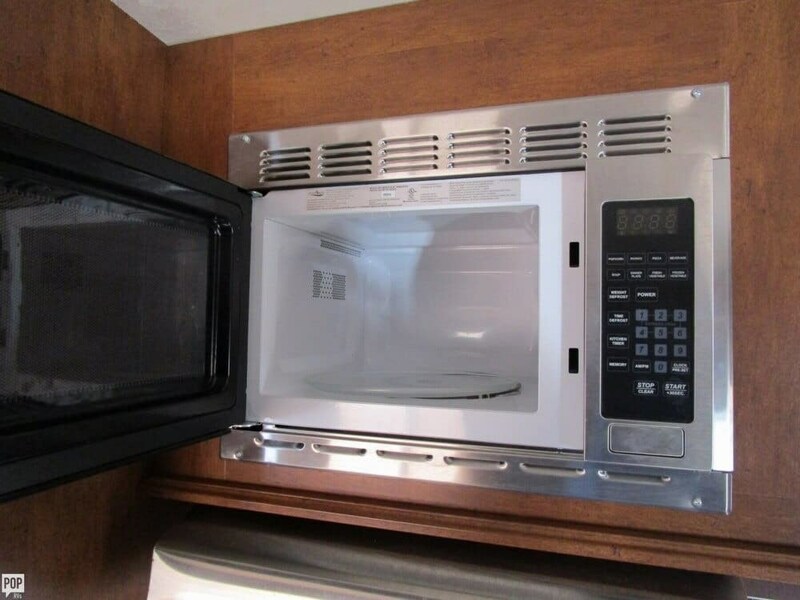 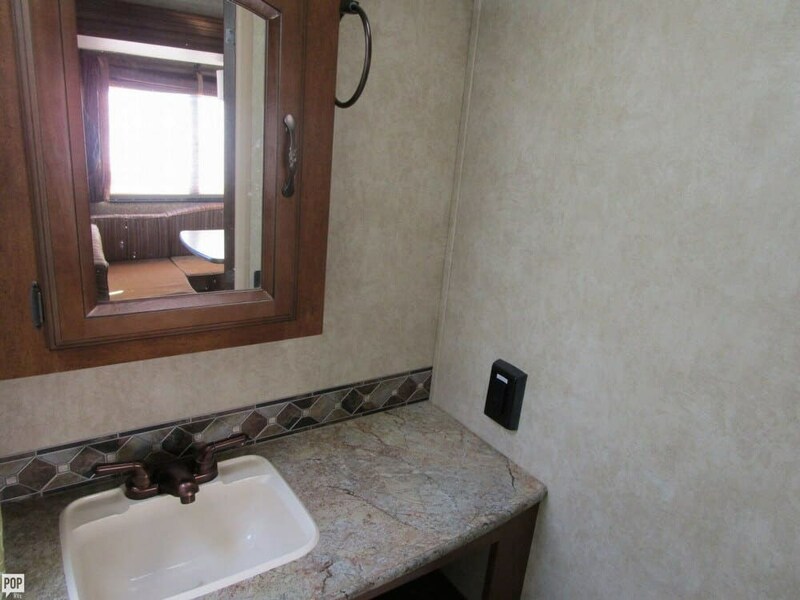 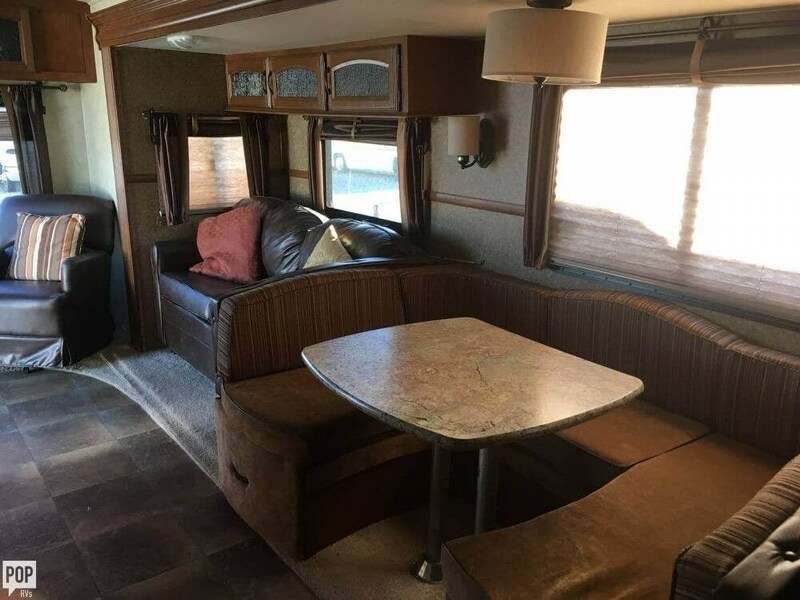 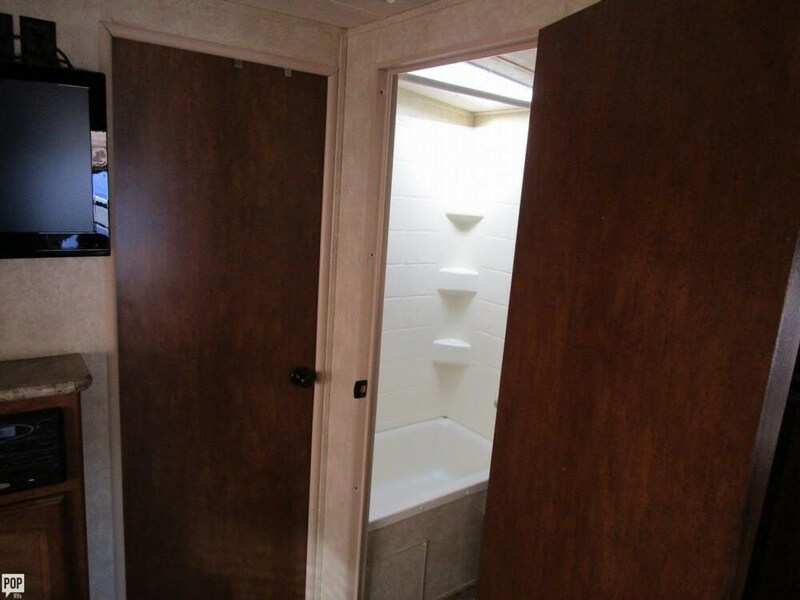 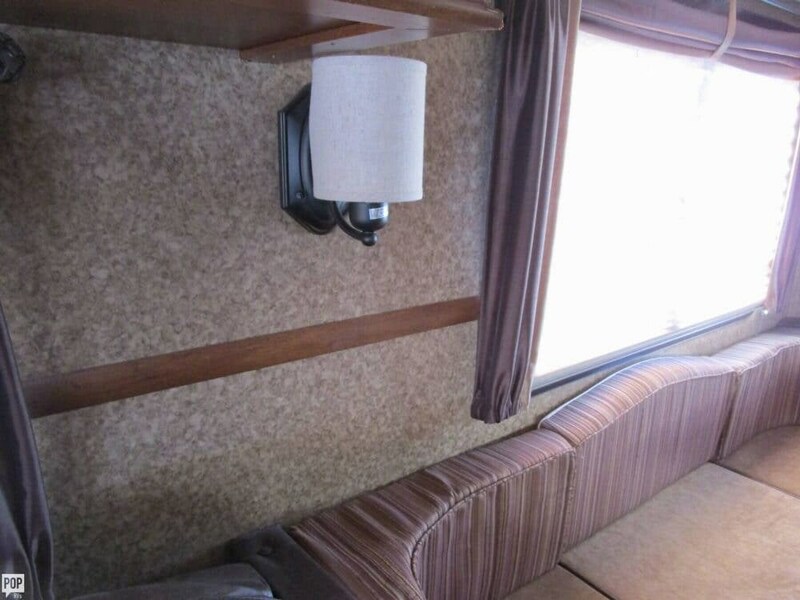 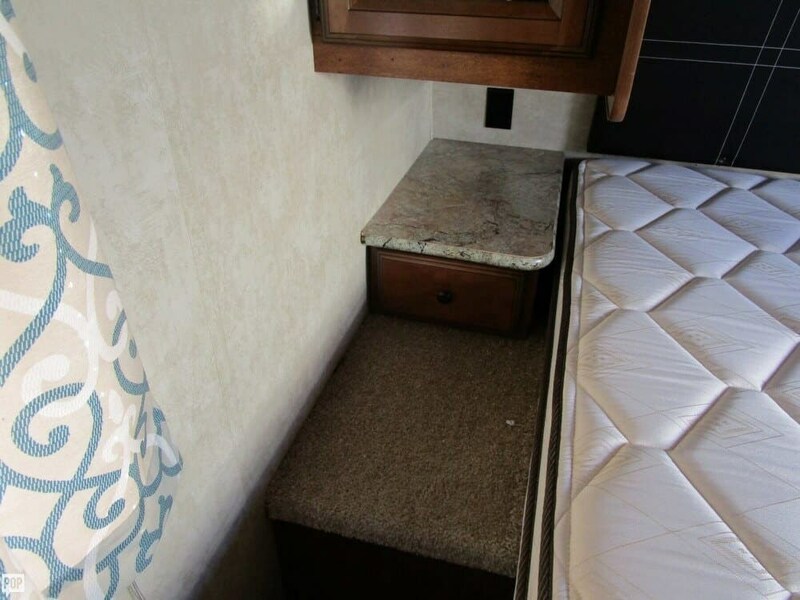 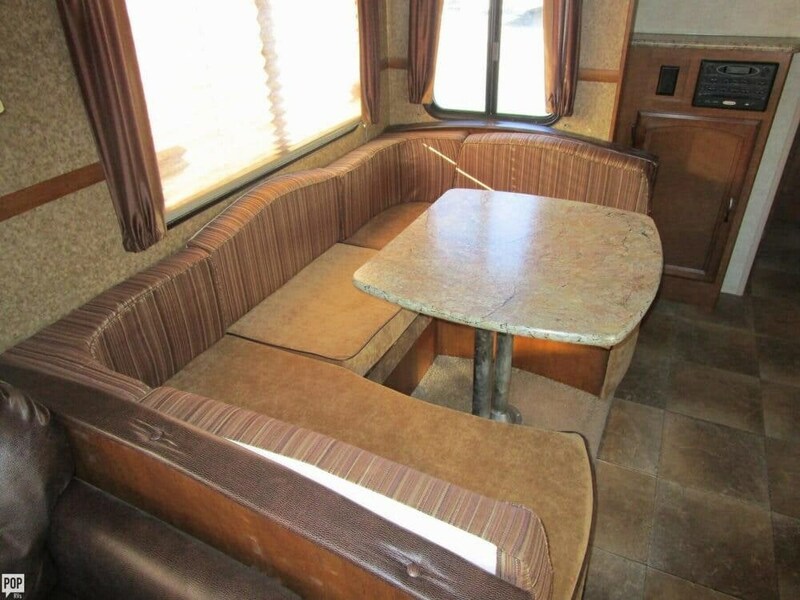 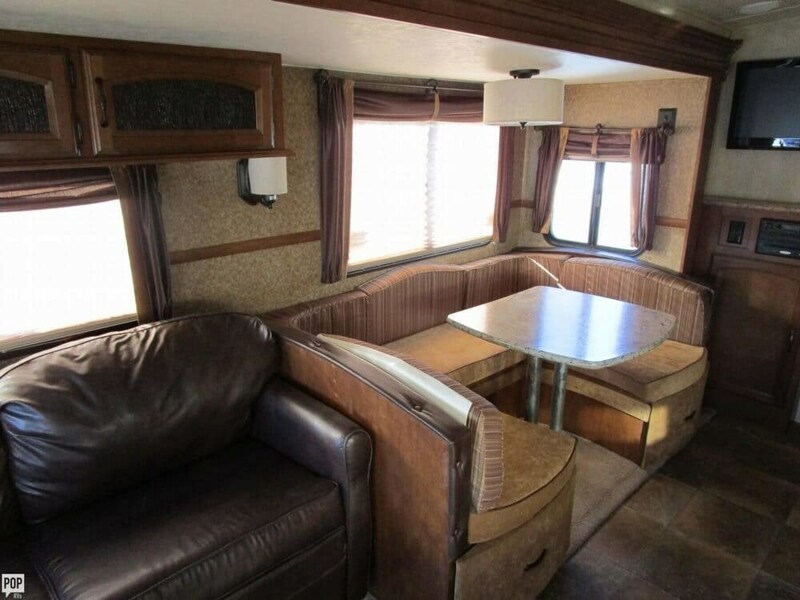 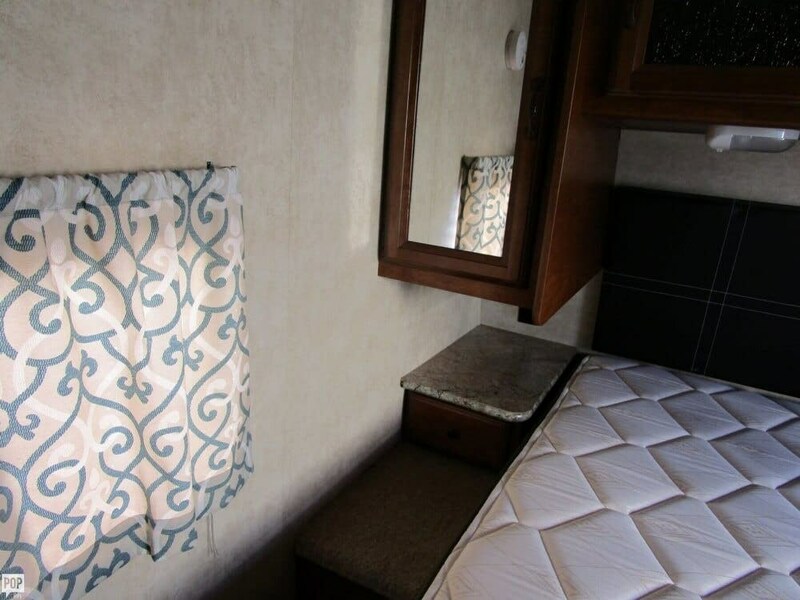 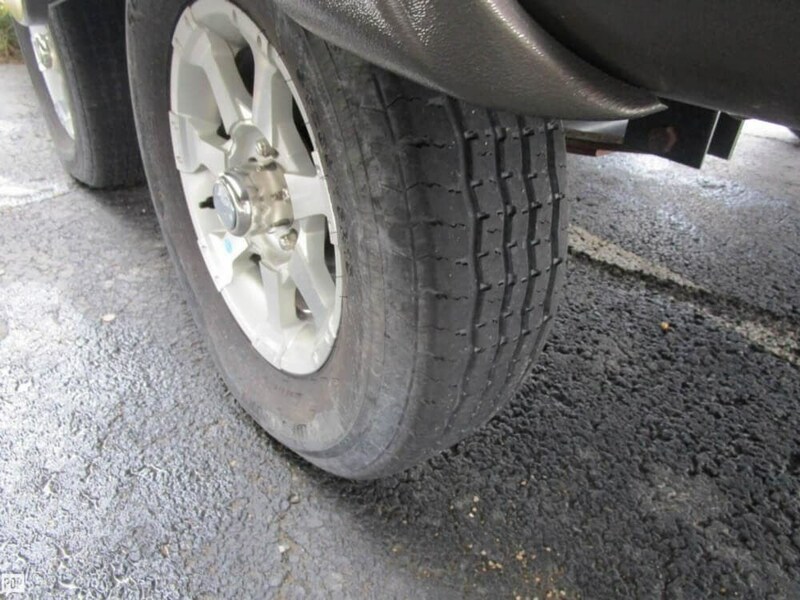 This Travel Trailer is located in Wilmington, Ohio and is in great condition. 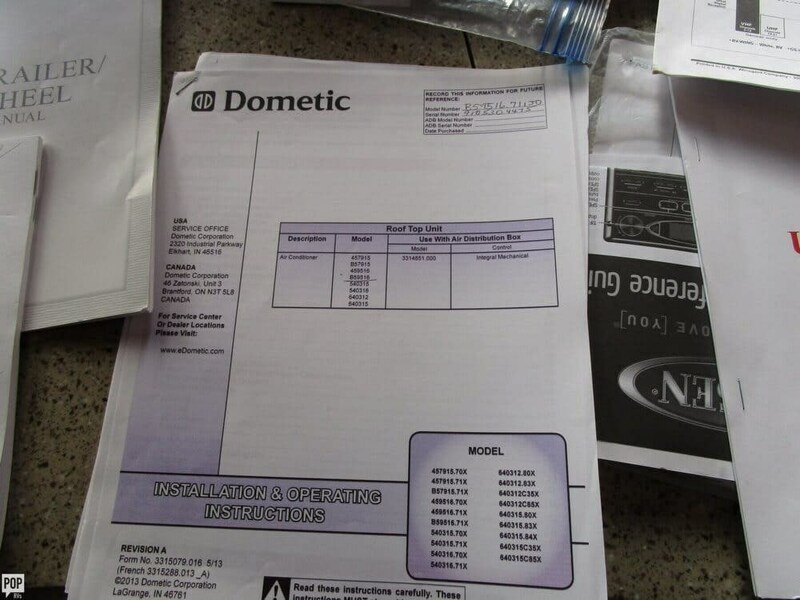 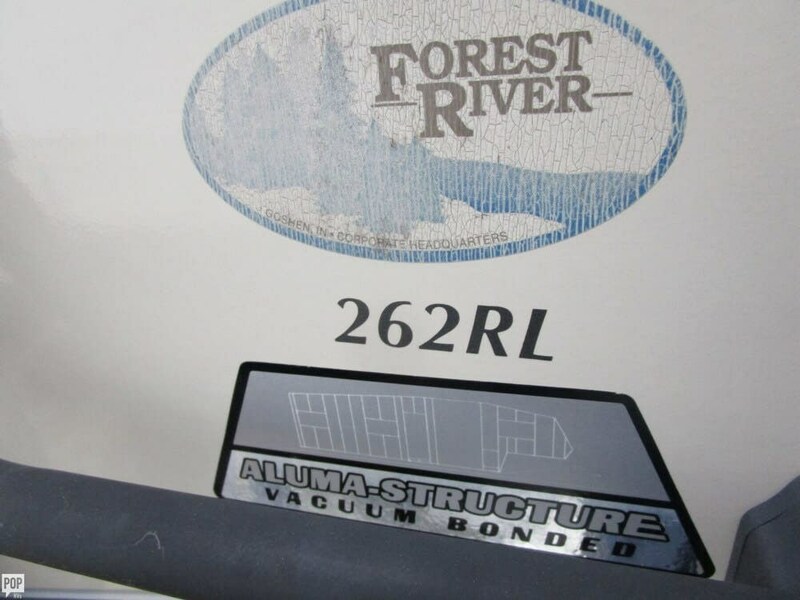 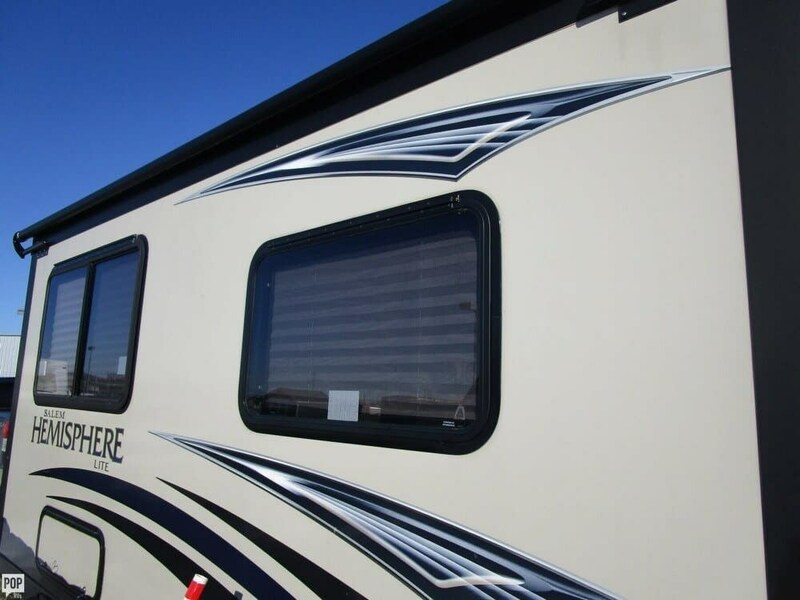 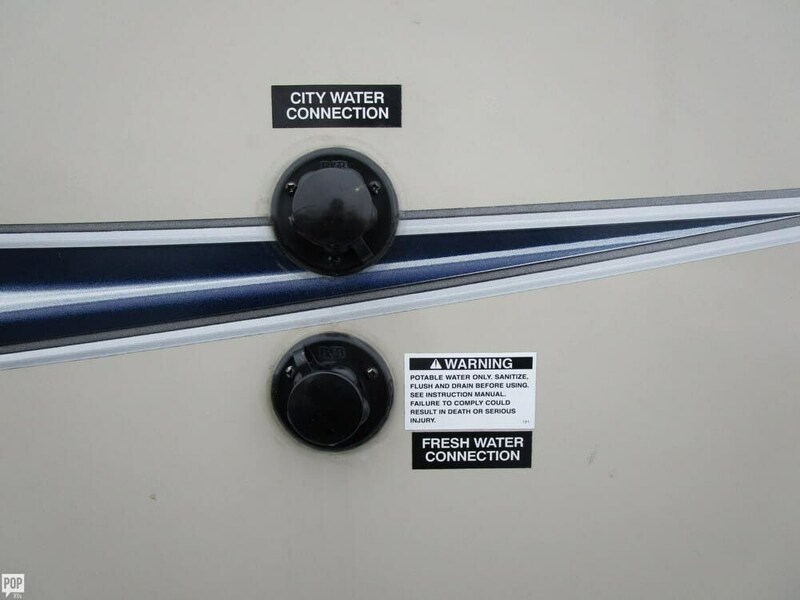 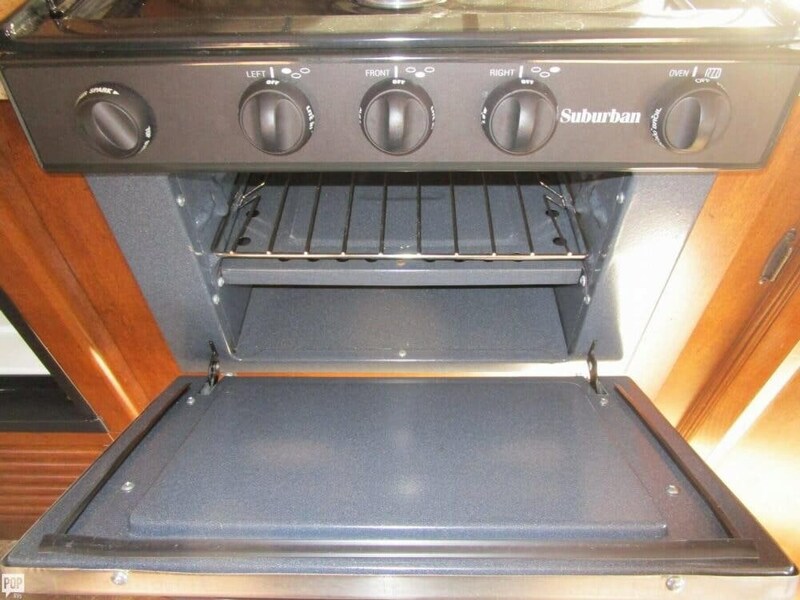 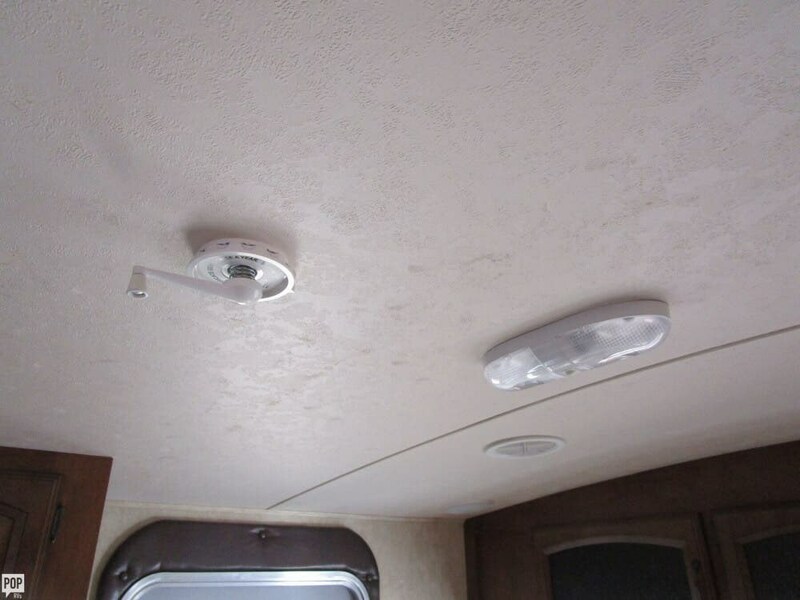 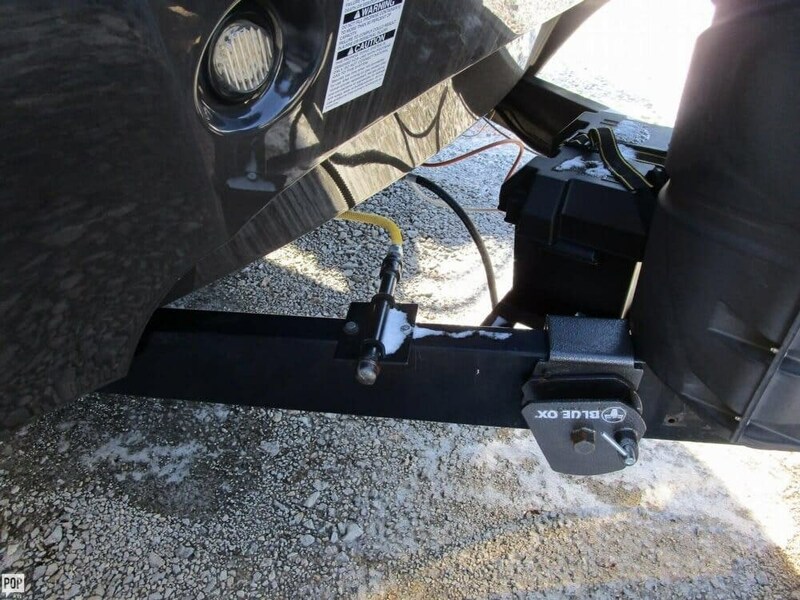 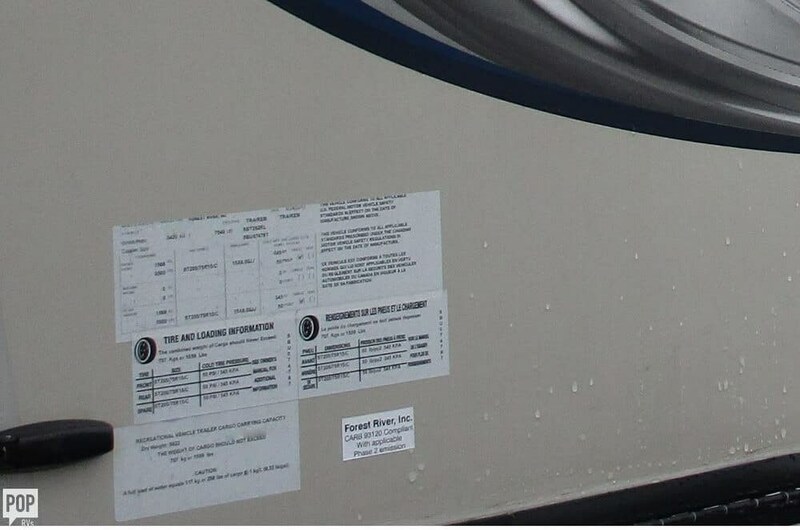 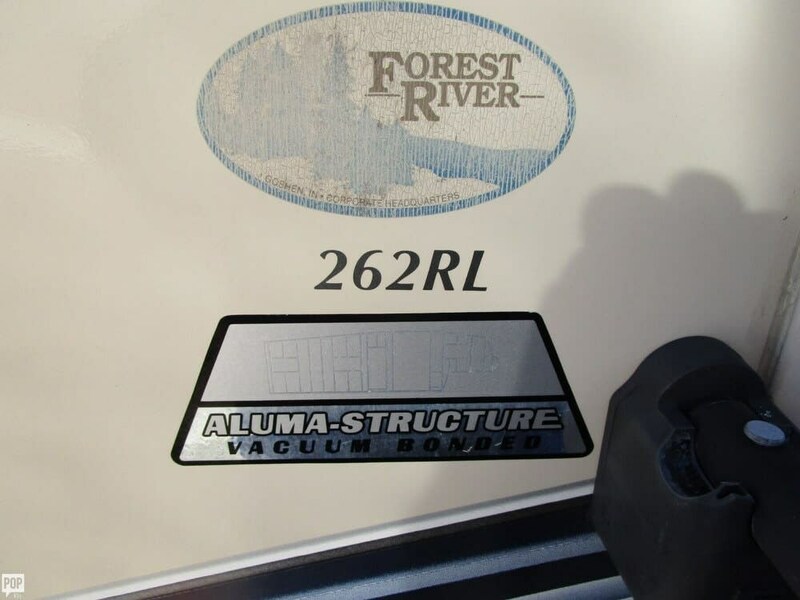 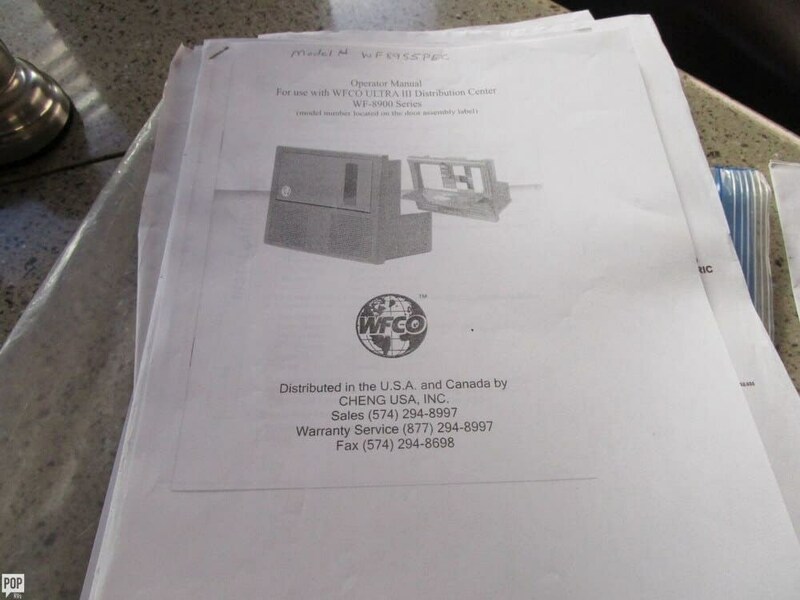 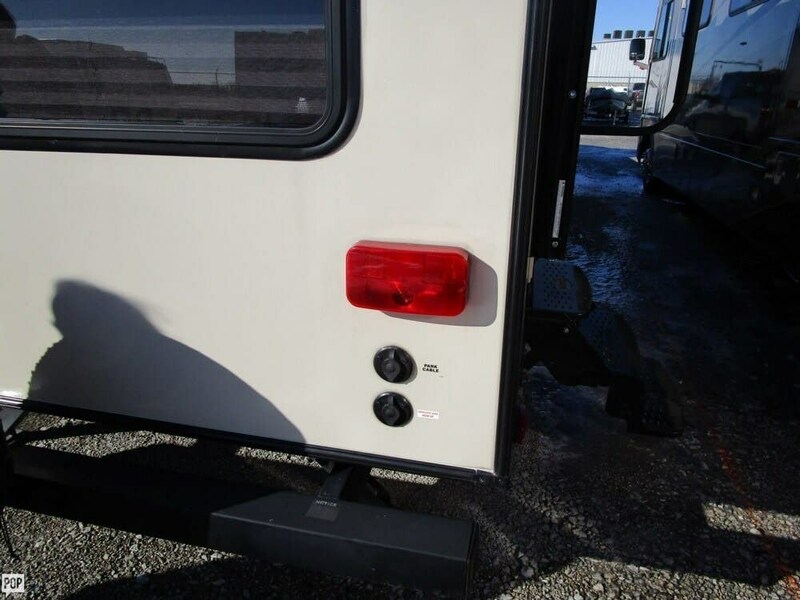 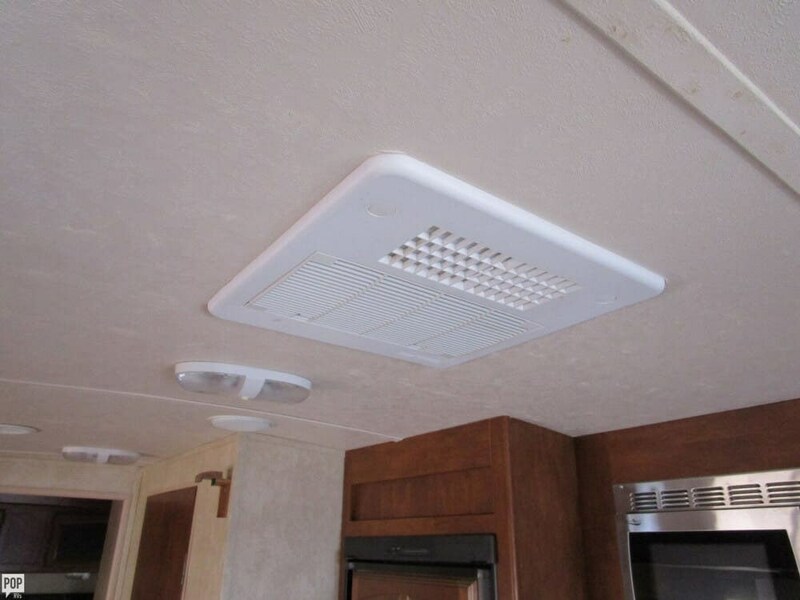 Check out Stock # 167912 - 2014 Forest River Hemisphere 262 RL on forestriverrvsource.com!